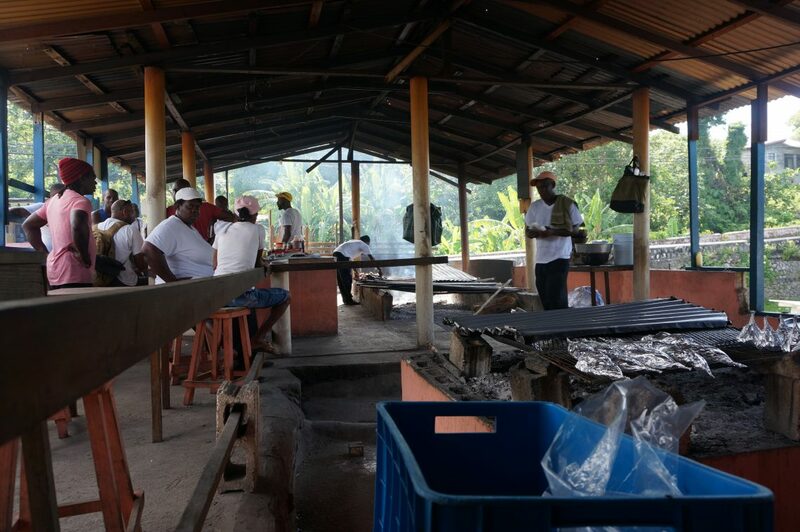 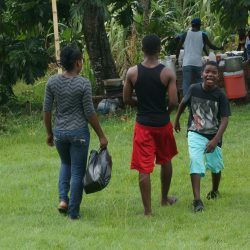 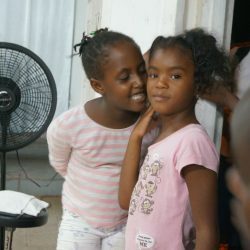 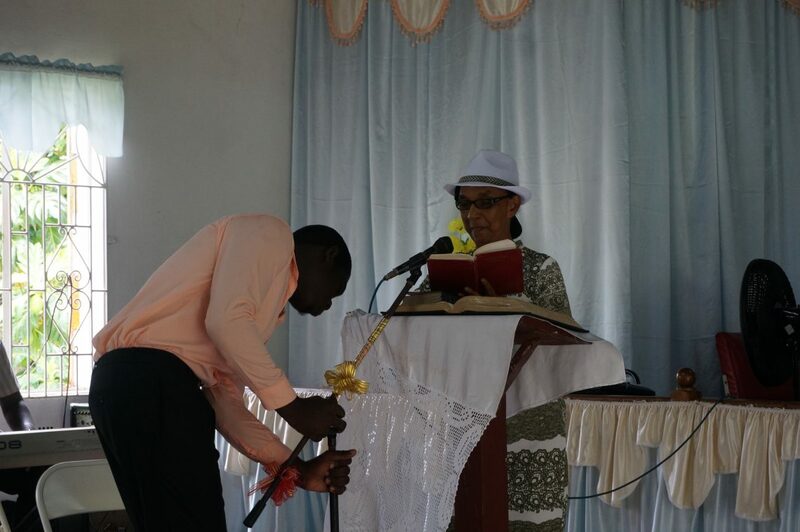 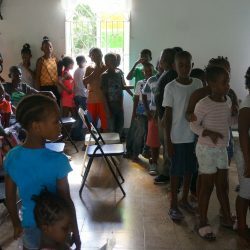 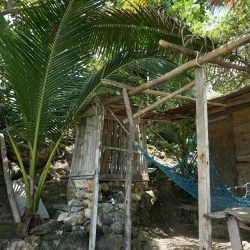 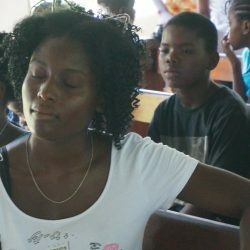 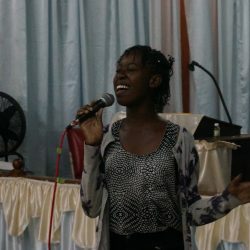 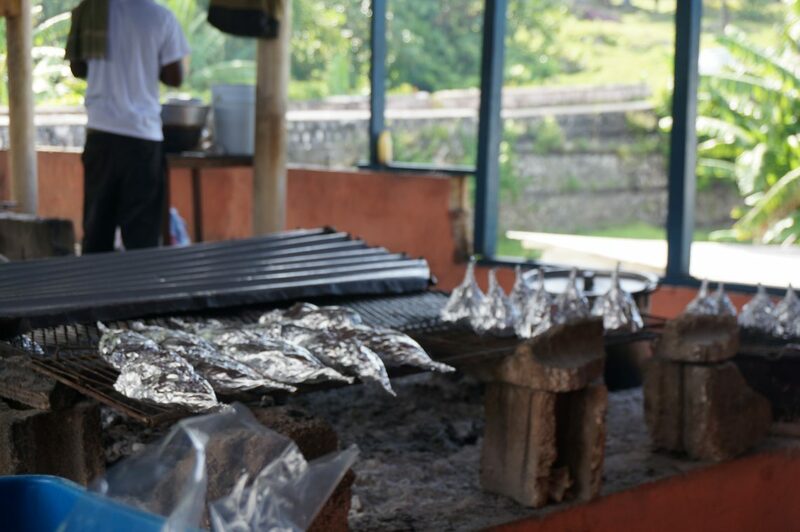 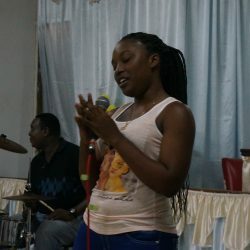 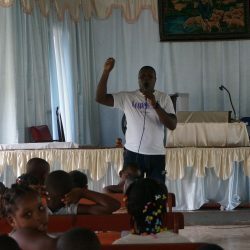 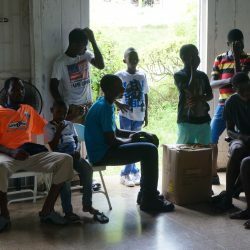 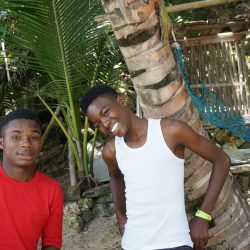 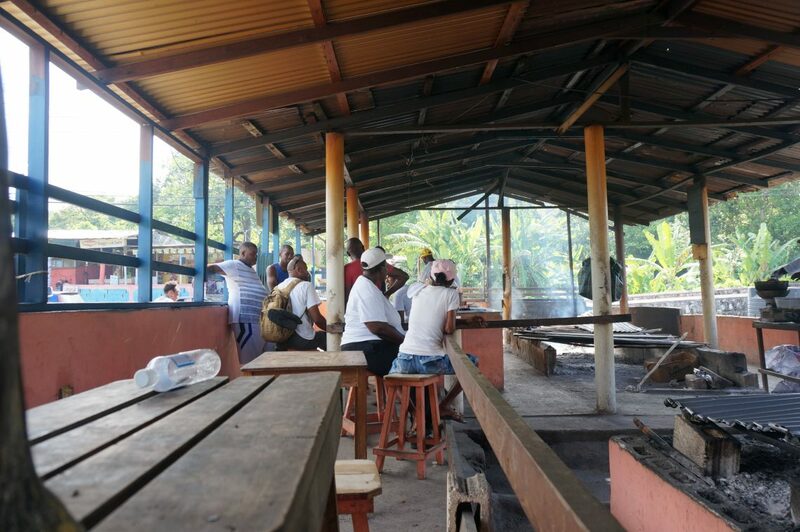 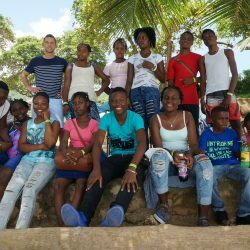 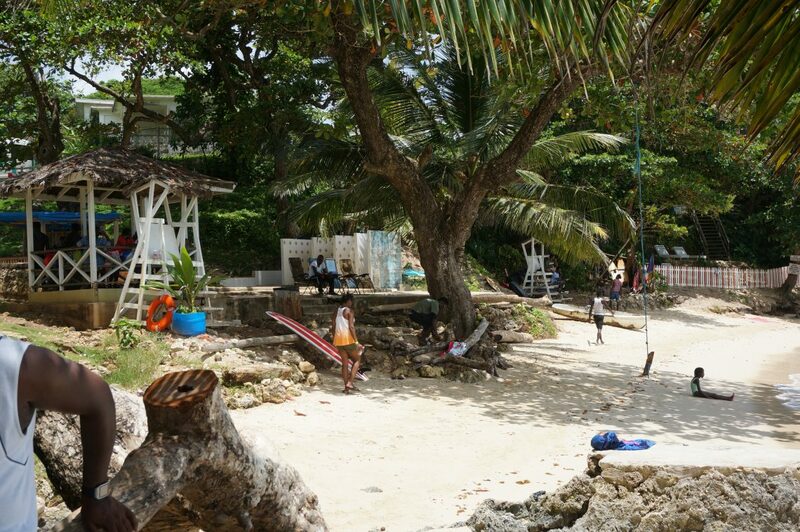 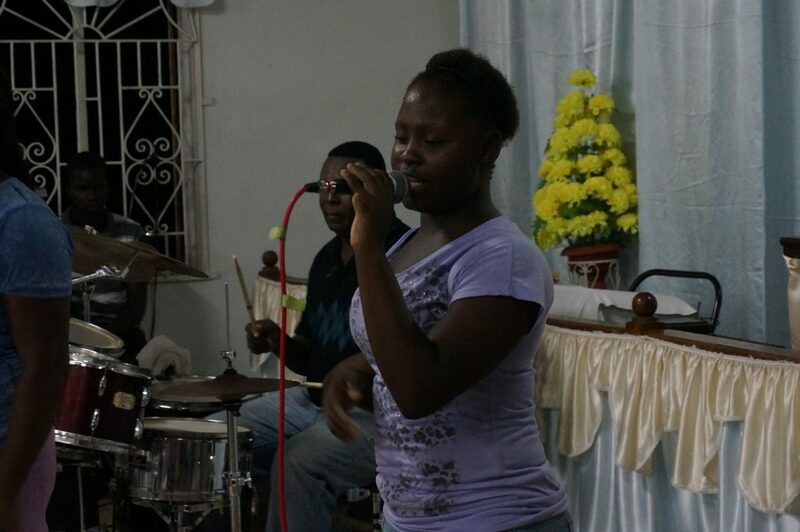 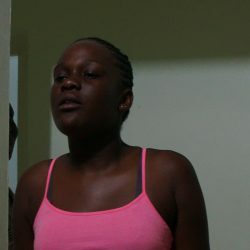 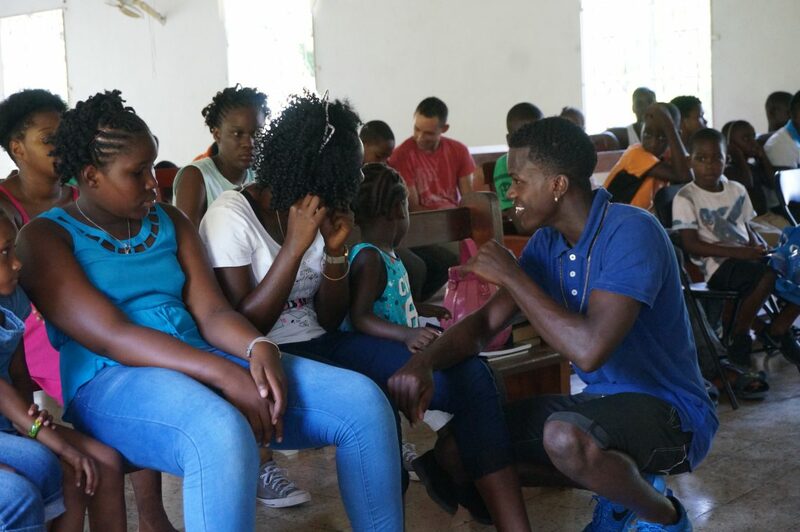 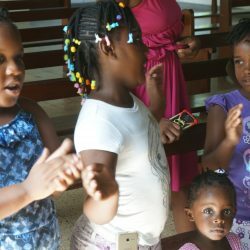 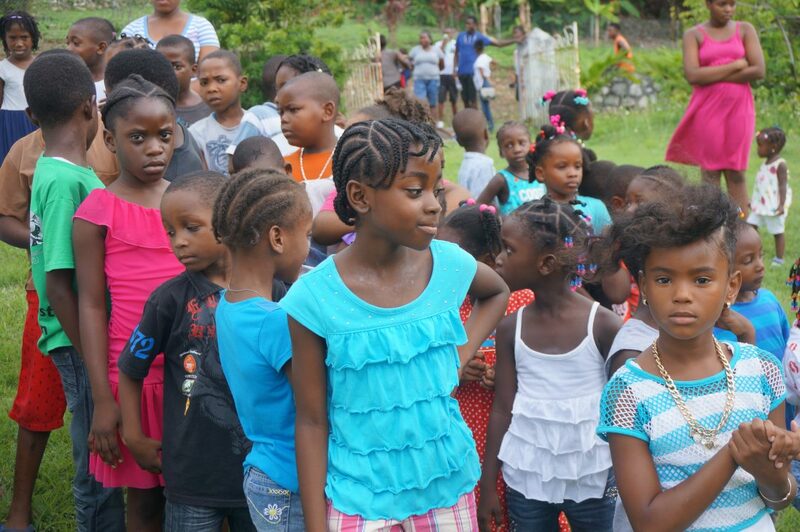 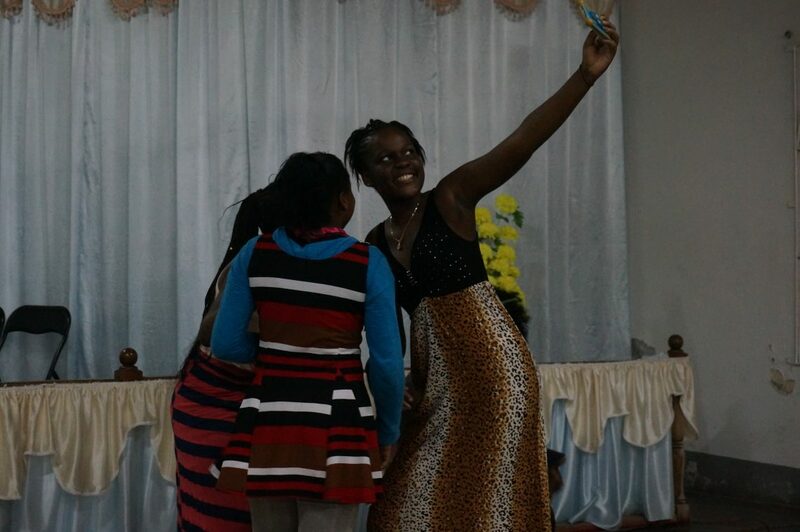 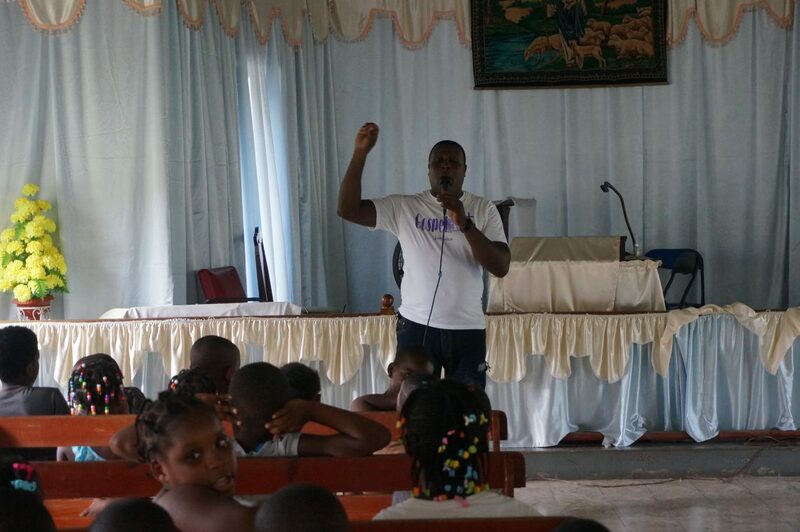 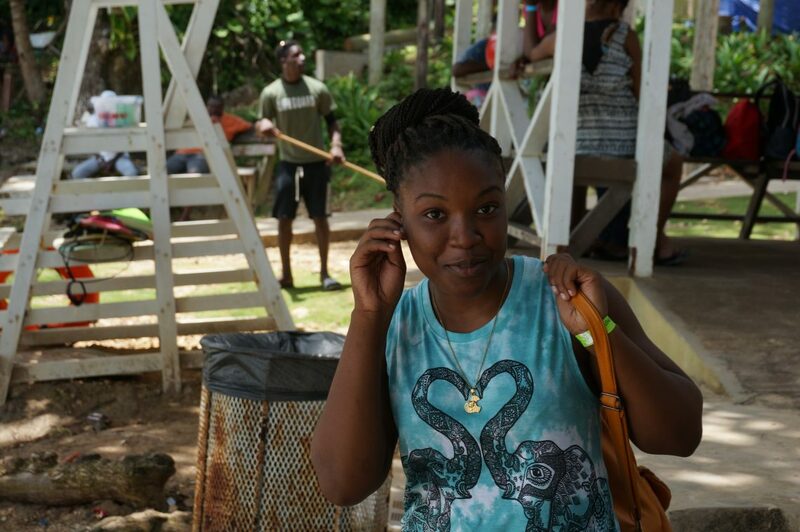 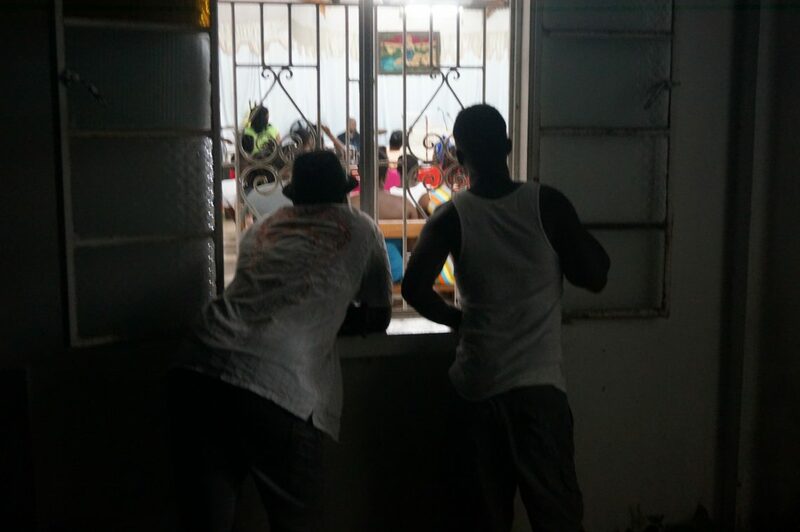 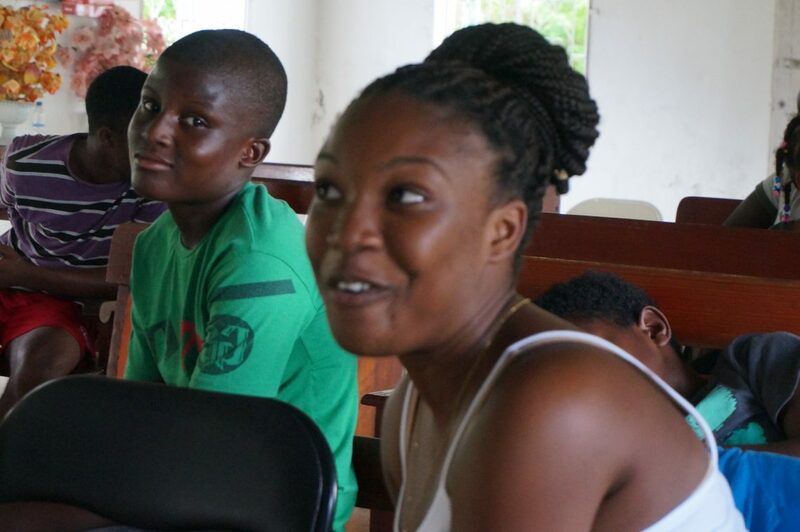 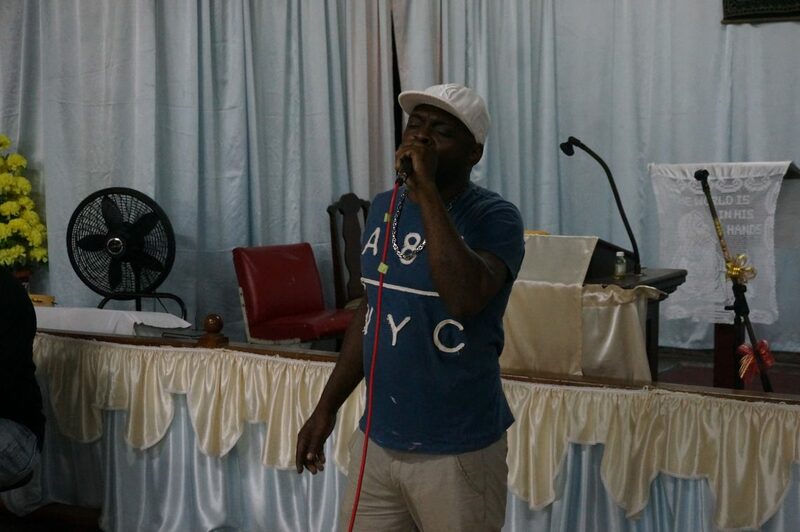 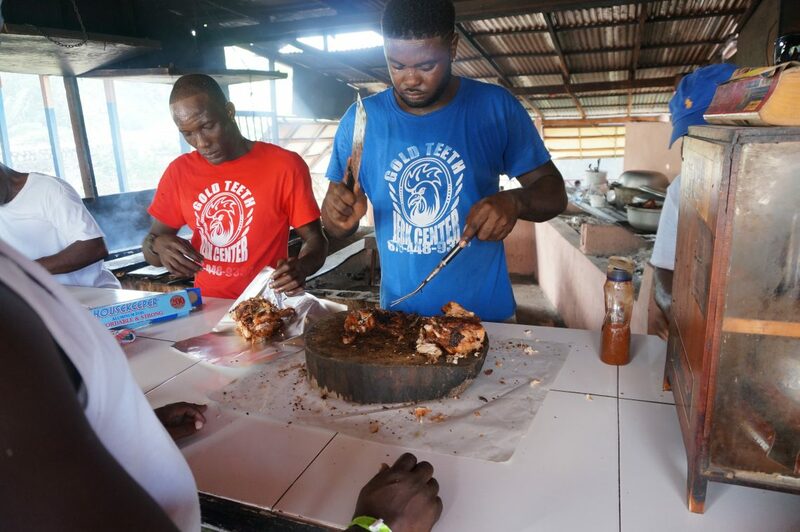 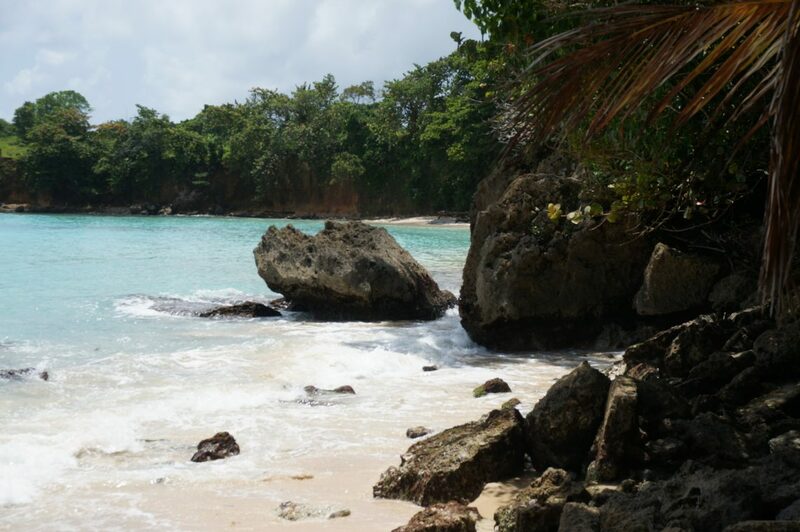 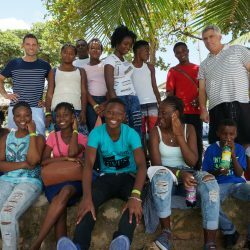 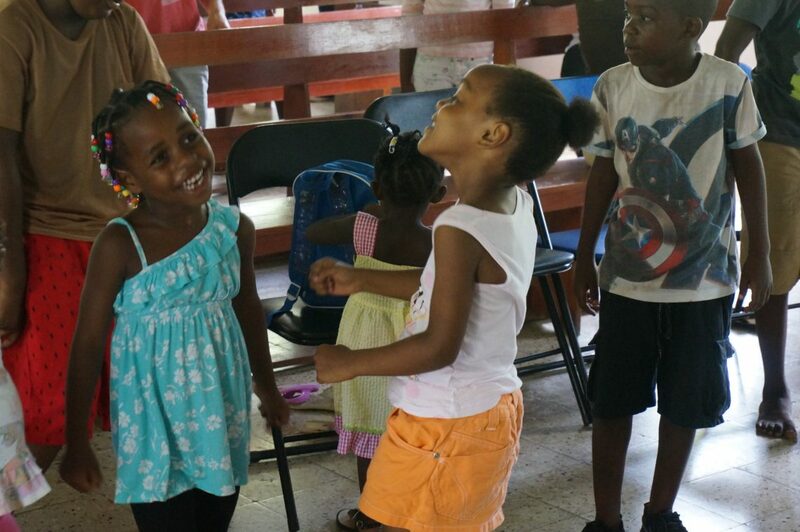 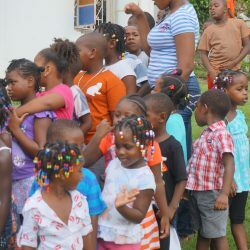 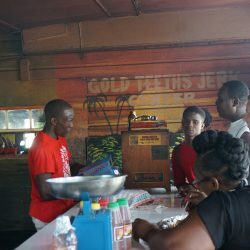 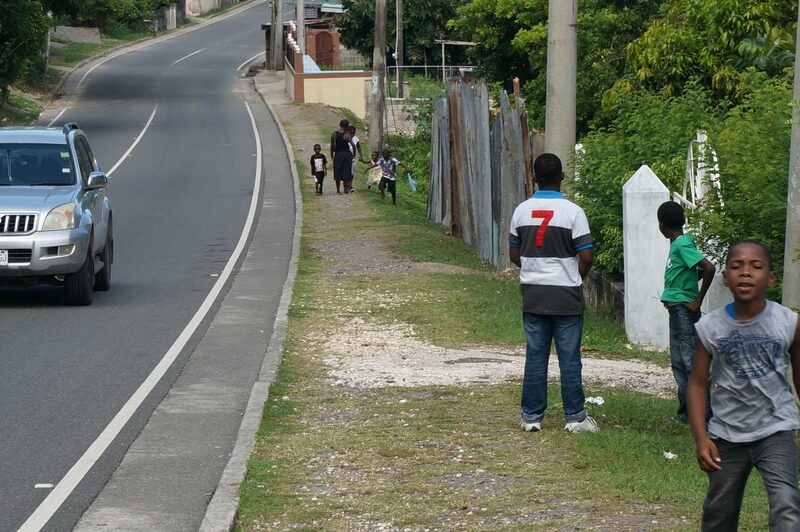 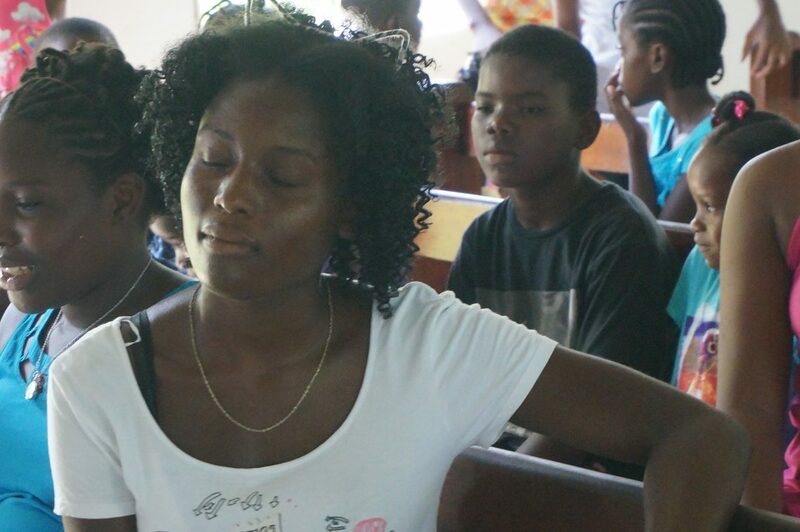 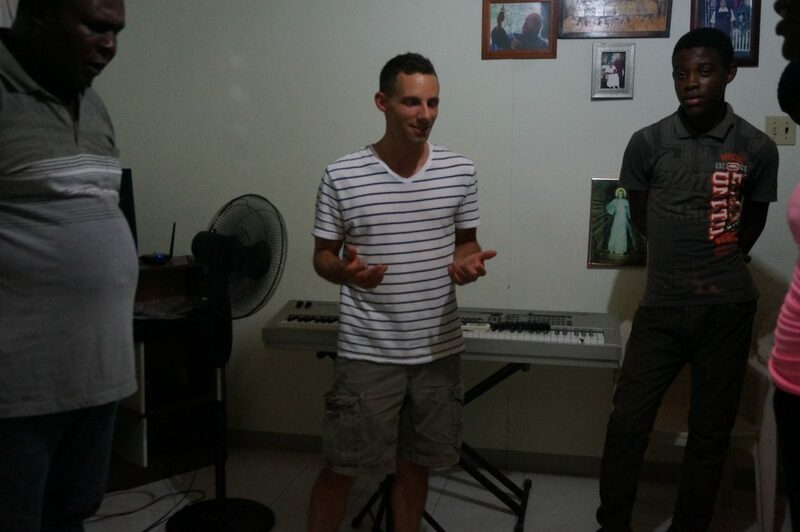 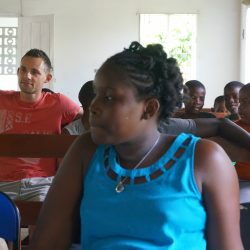 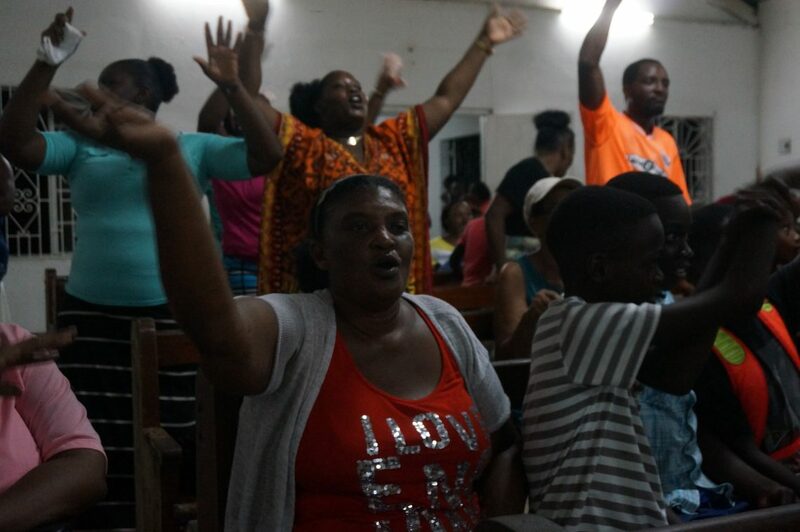 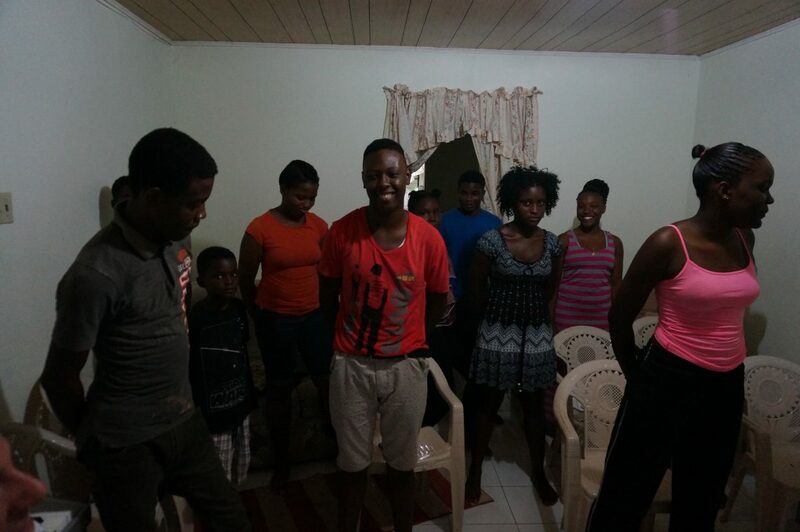 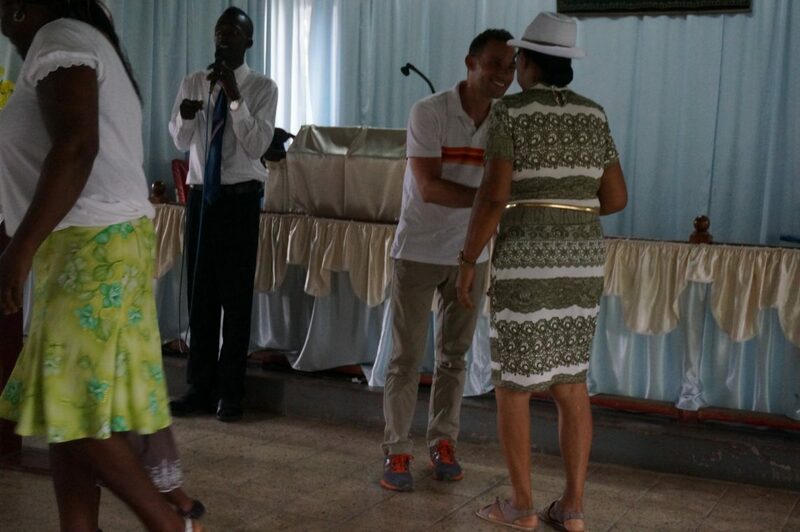 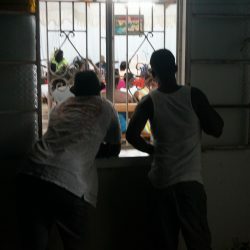 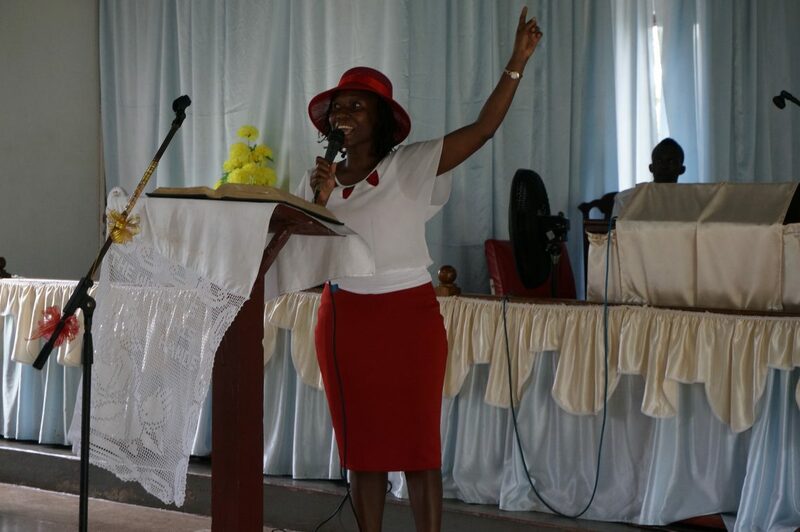 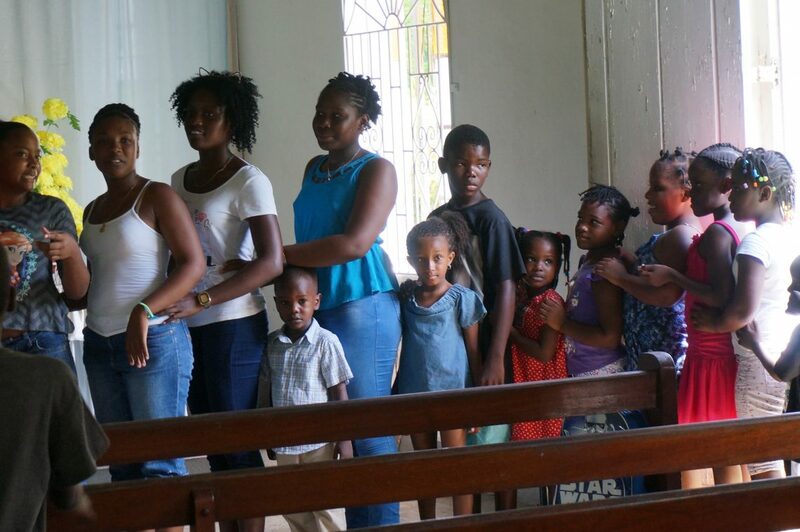 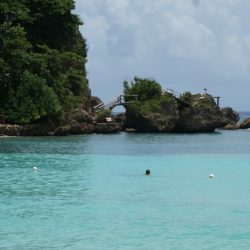 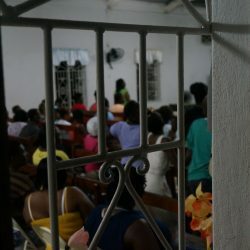 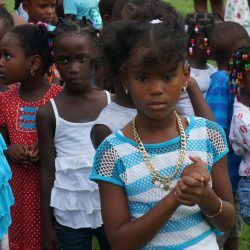 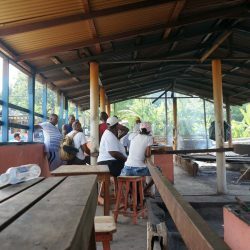 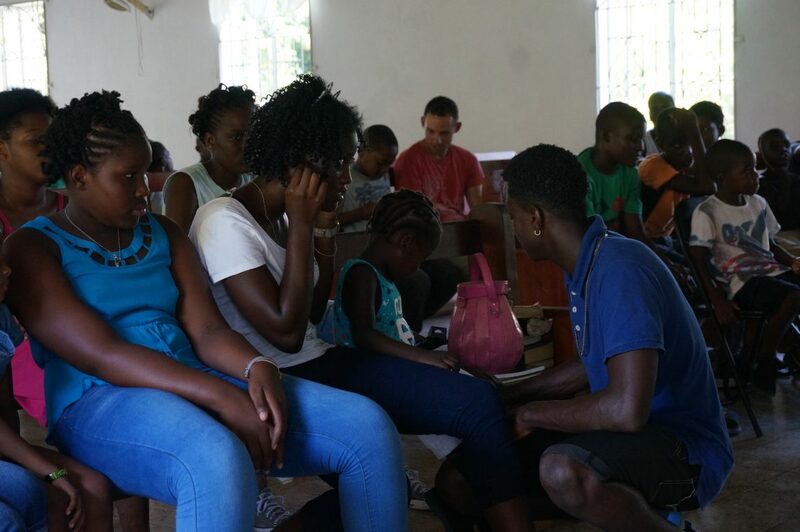 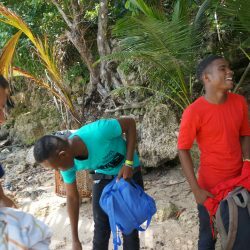 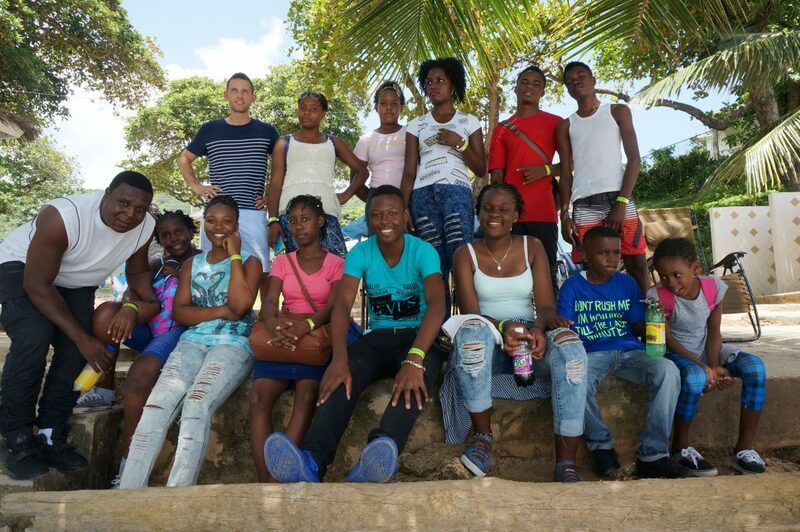 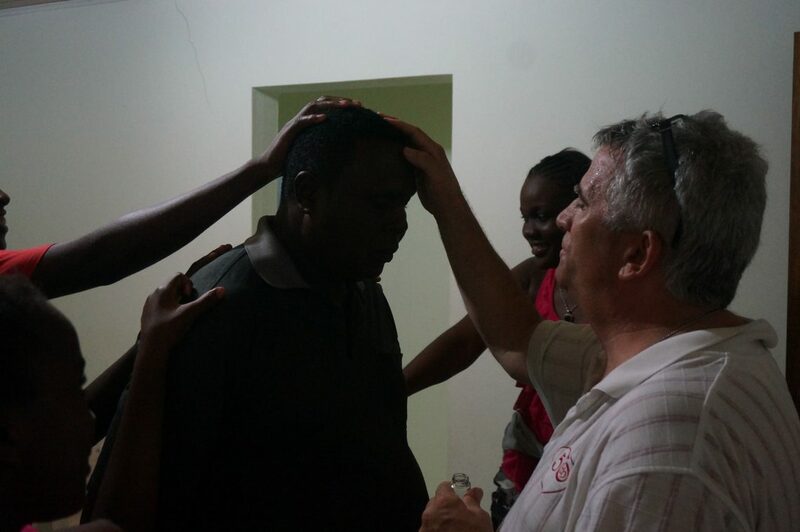 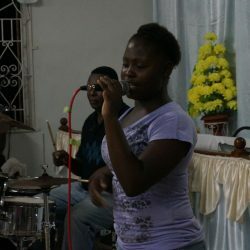 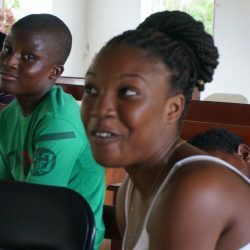 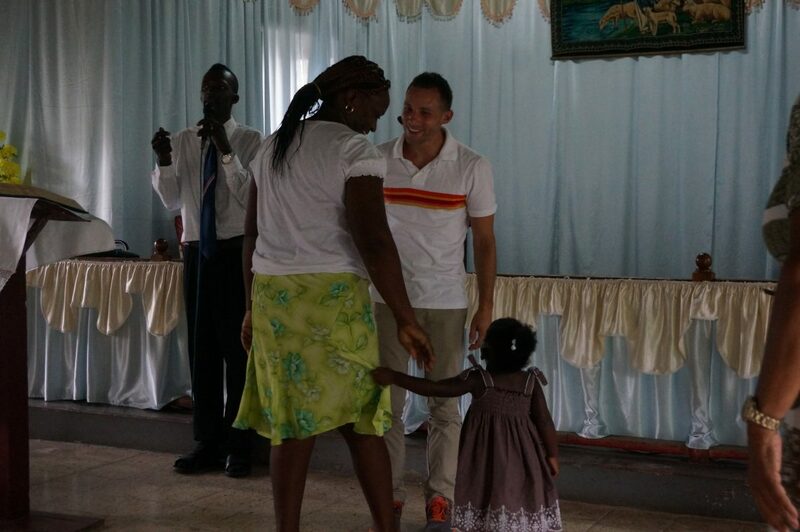 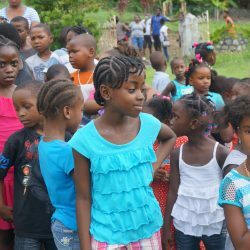 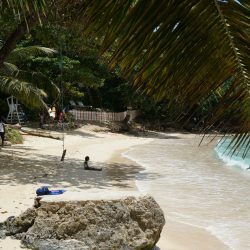 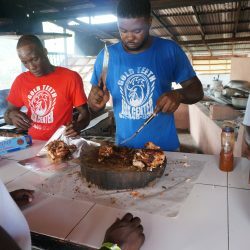 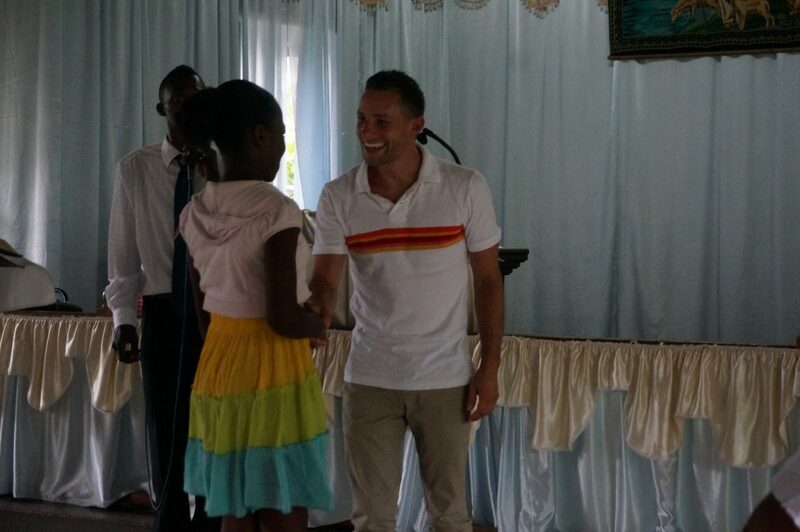 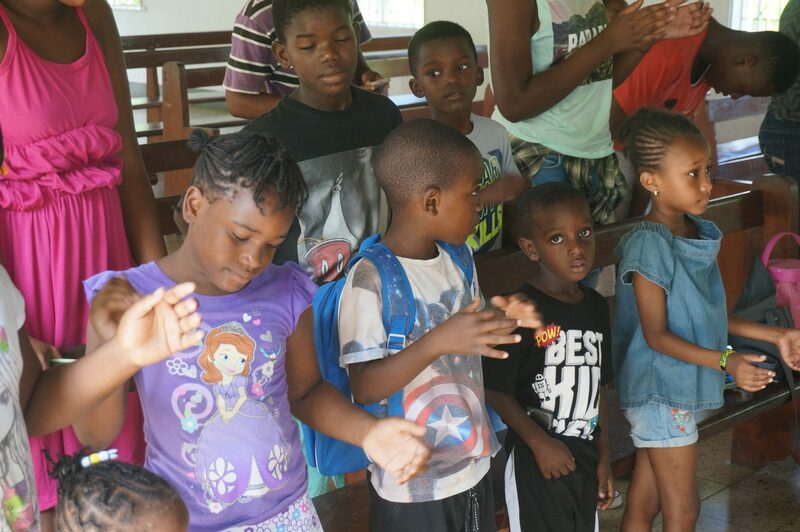 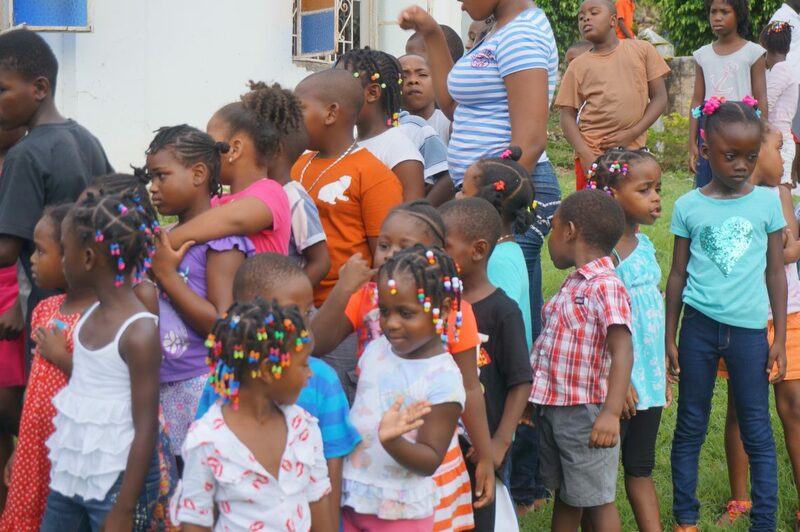 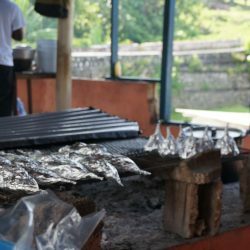 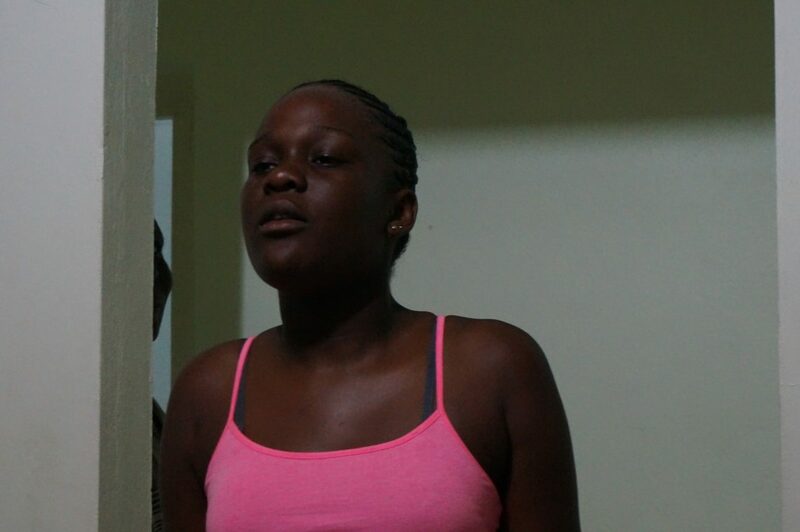 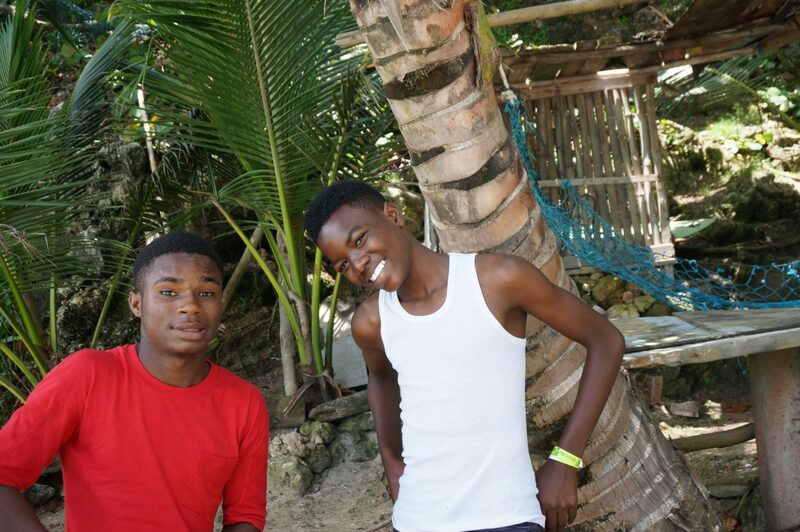 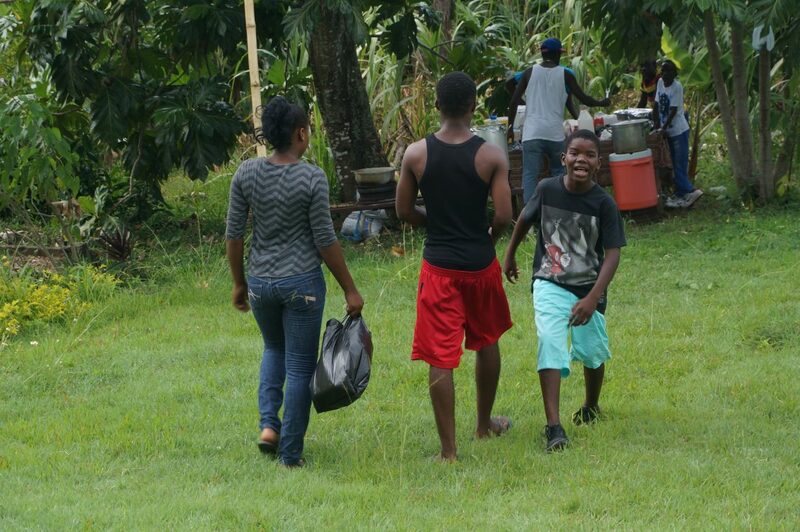 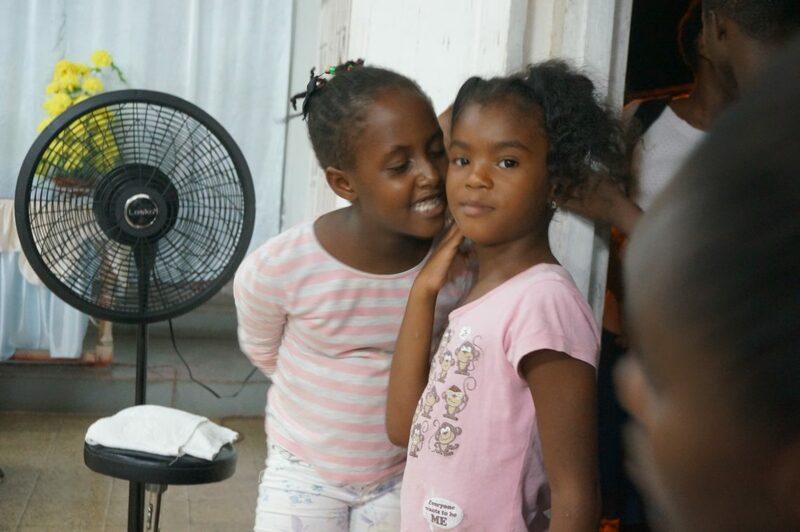 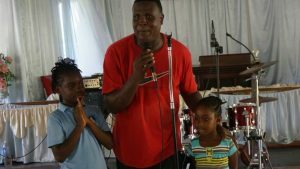 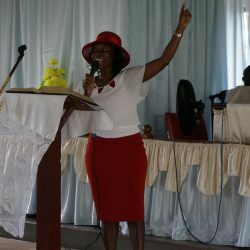 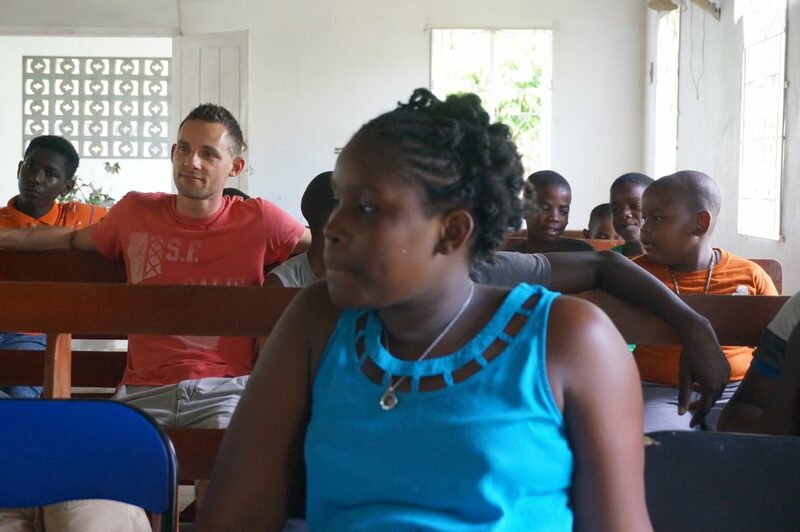 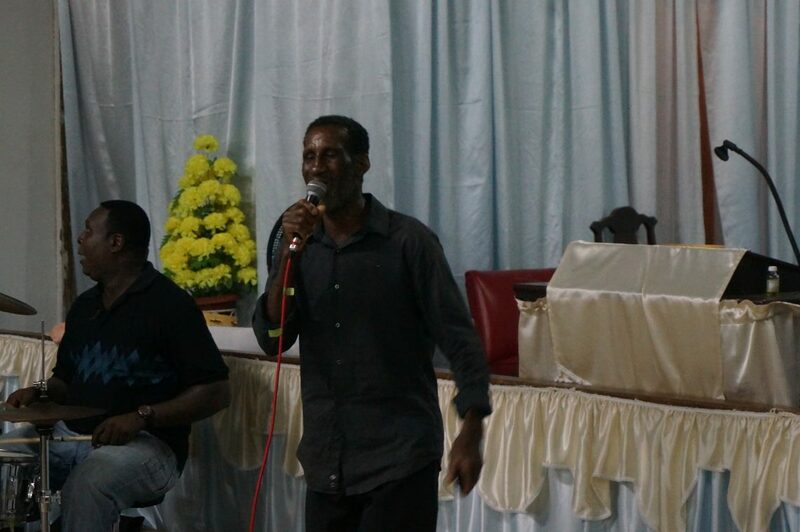 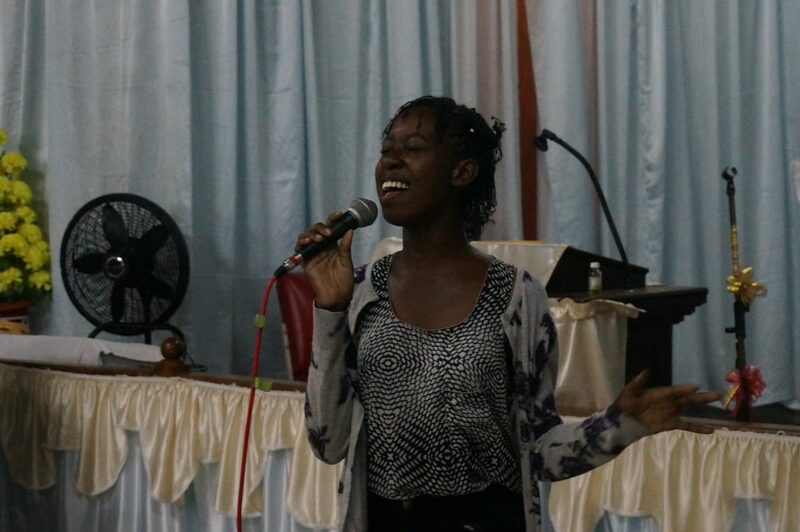 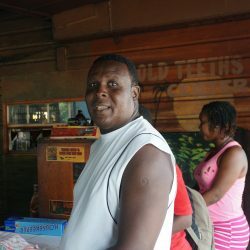 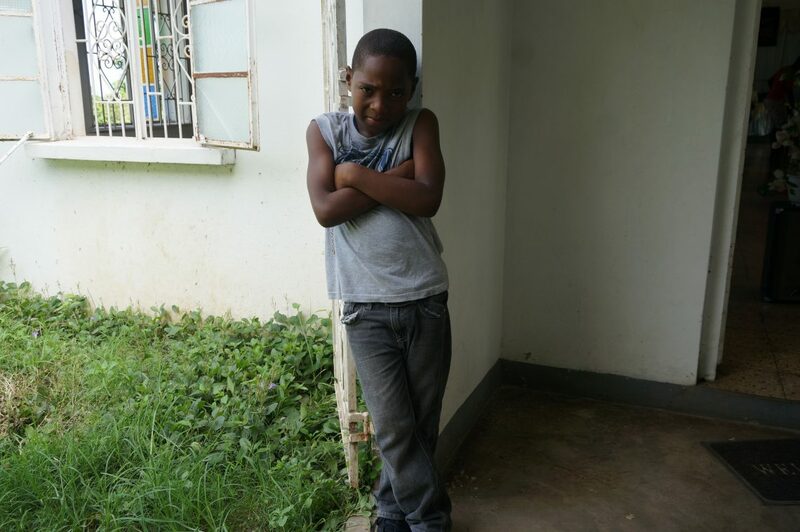 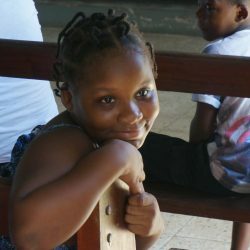 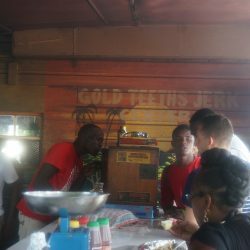 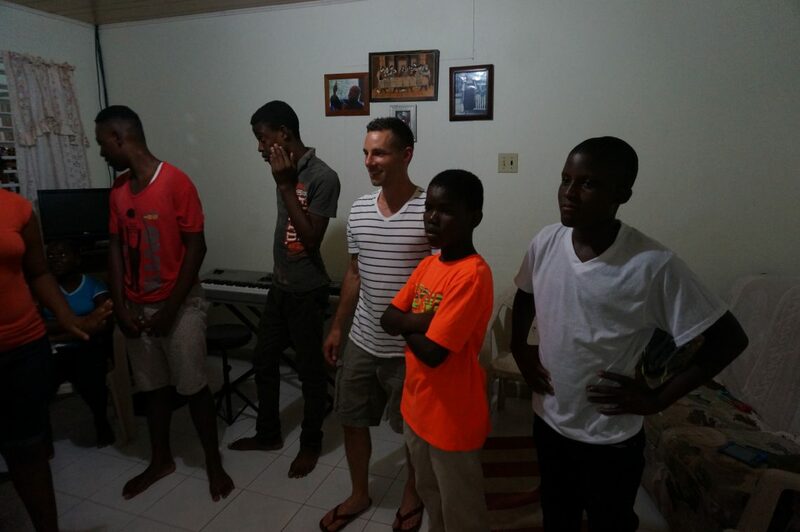 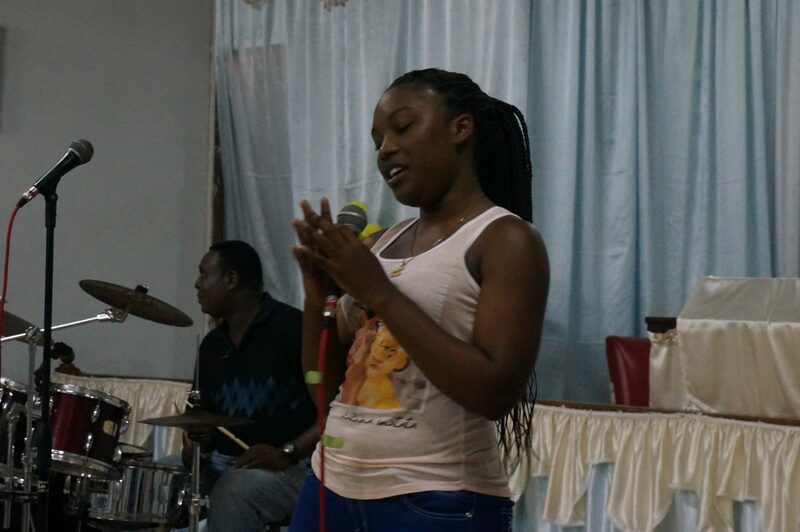 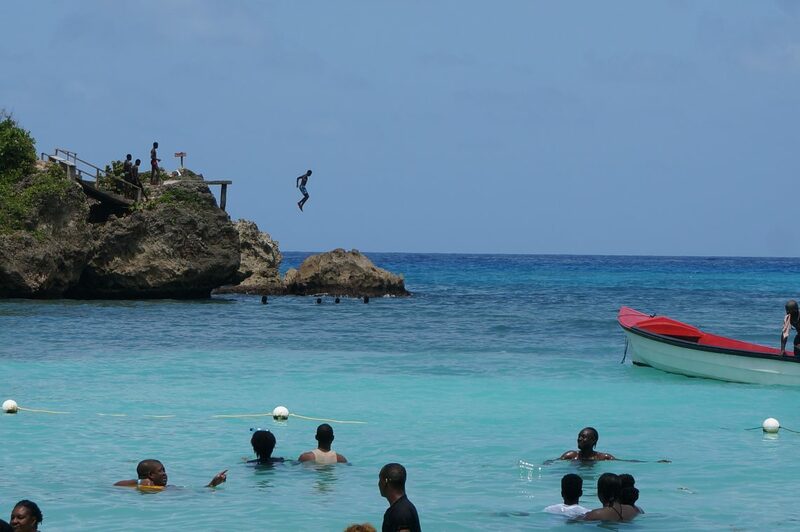 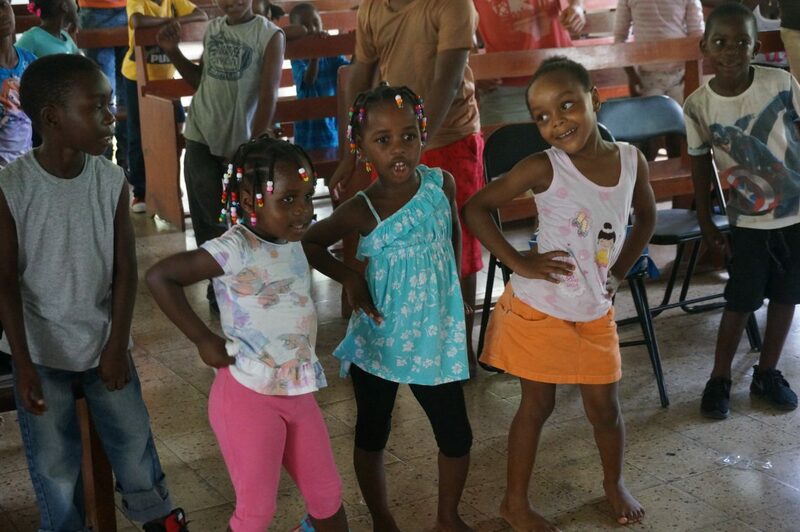 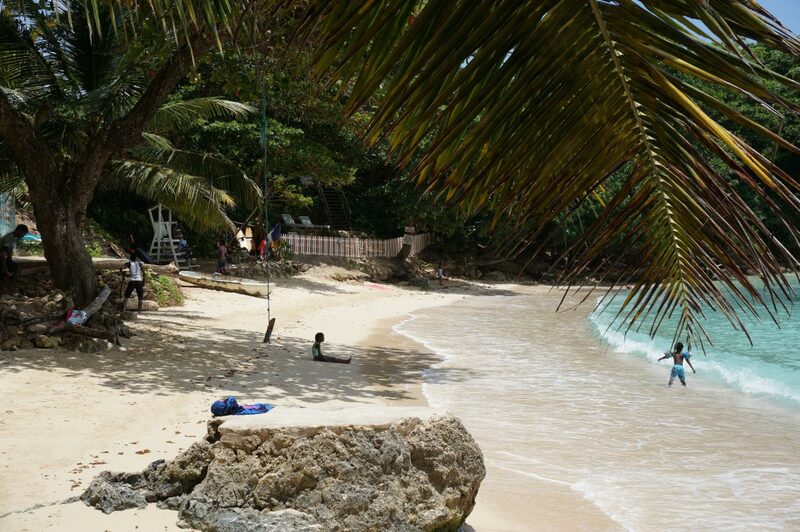 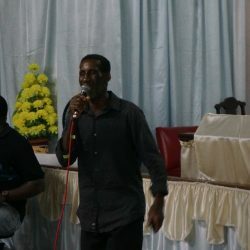 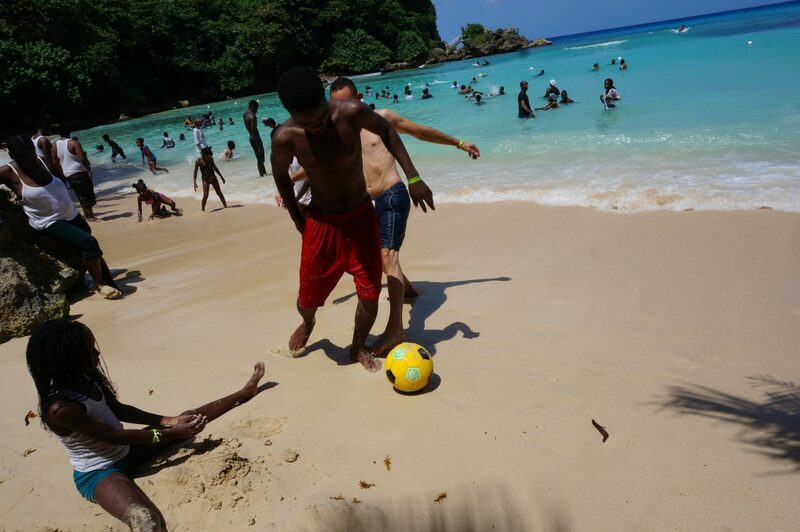 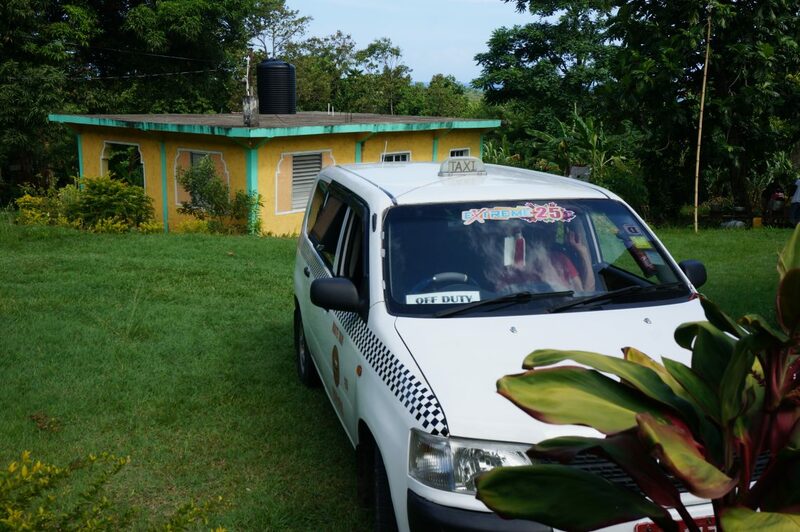 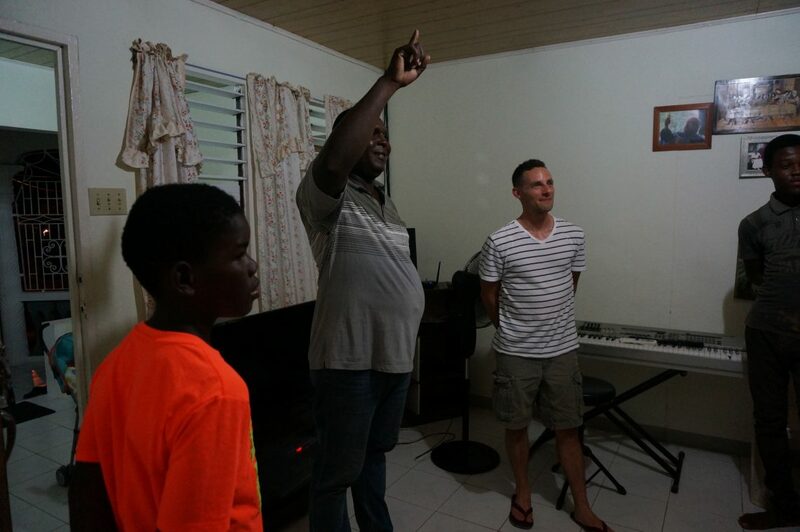 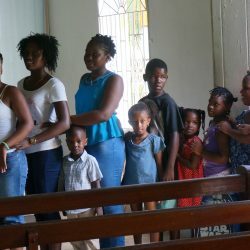 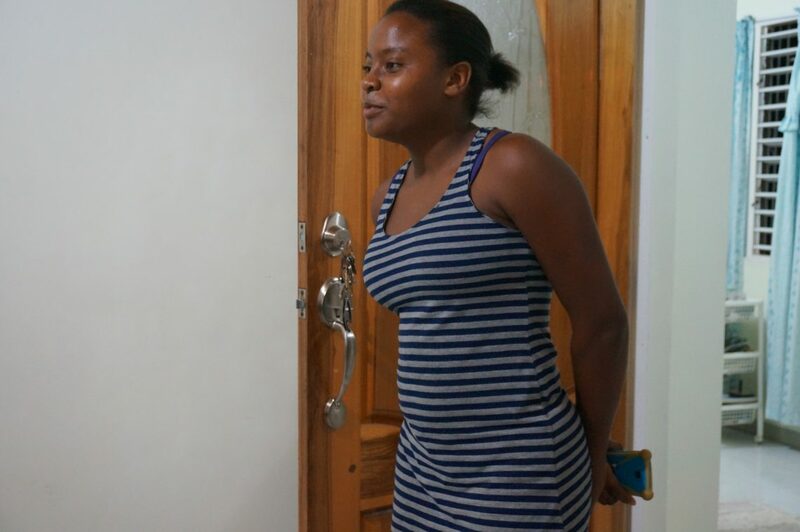 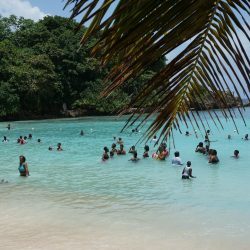 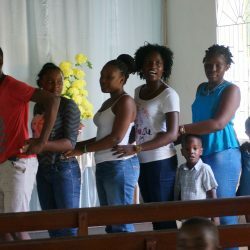 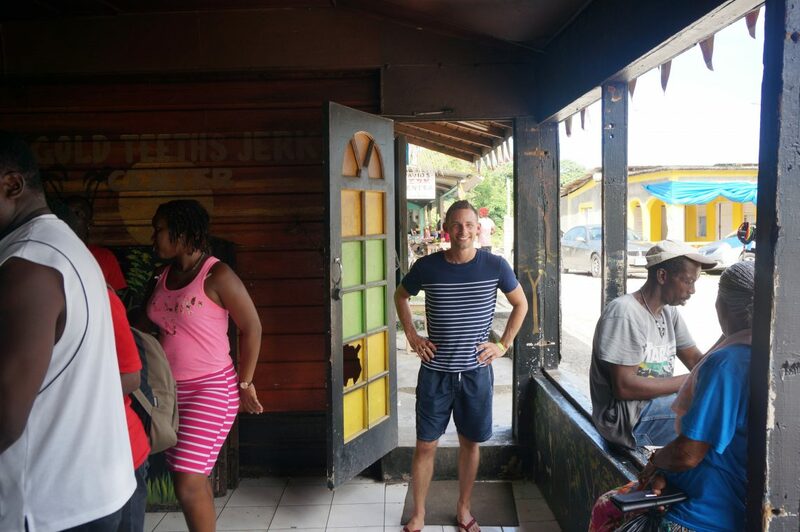 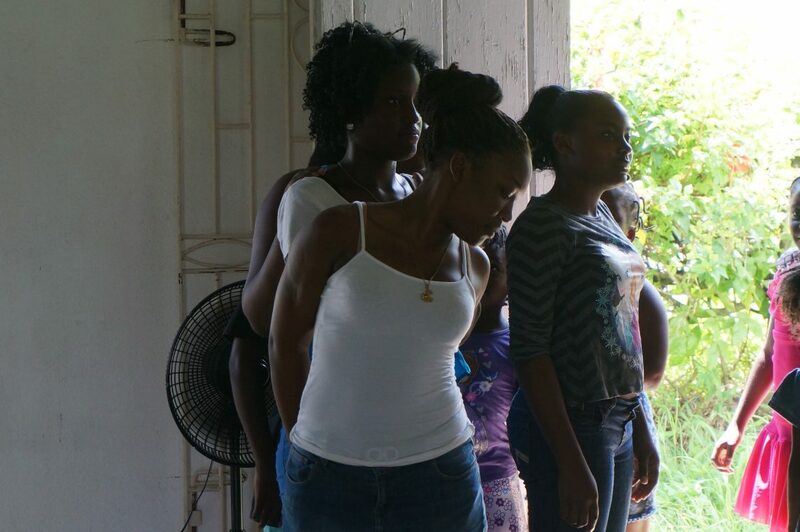 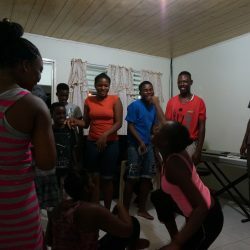 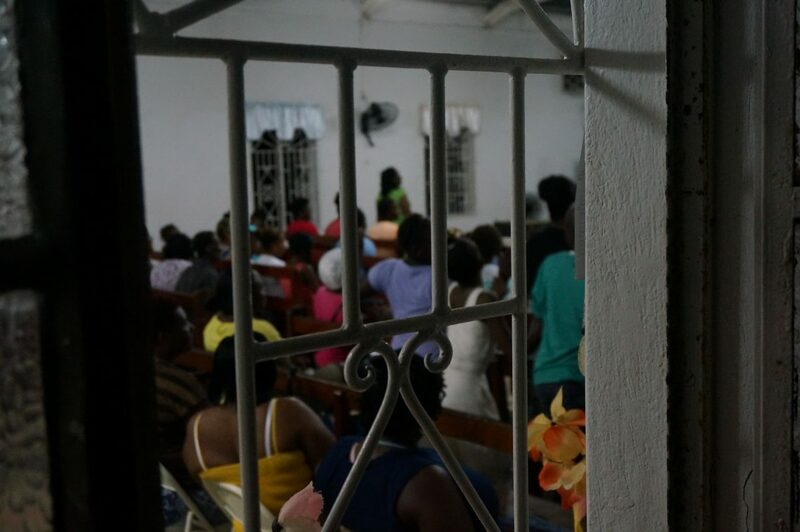 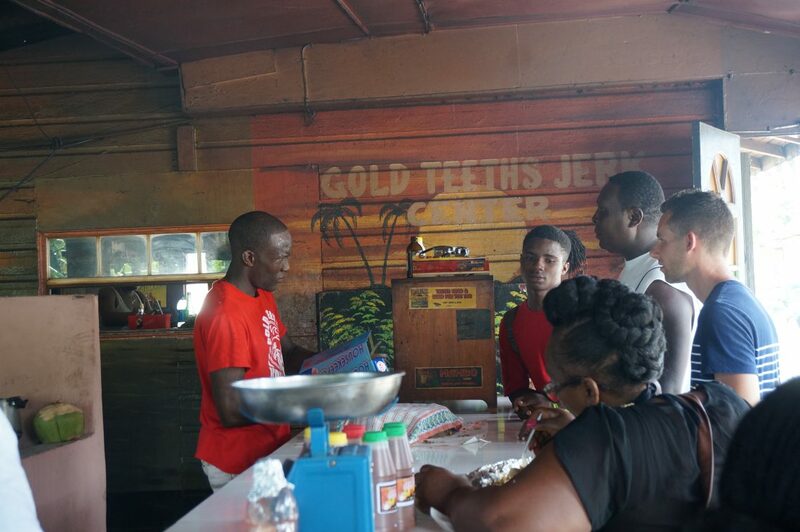 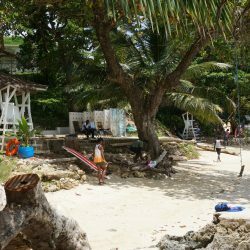 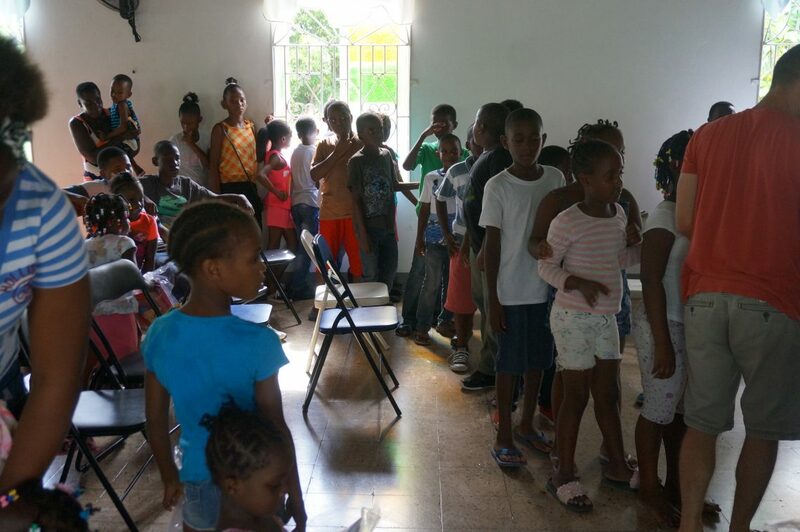 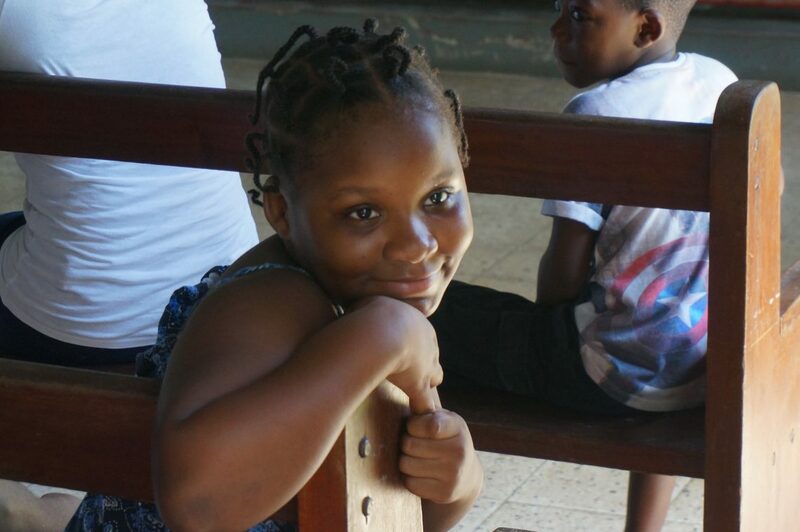 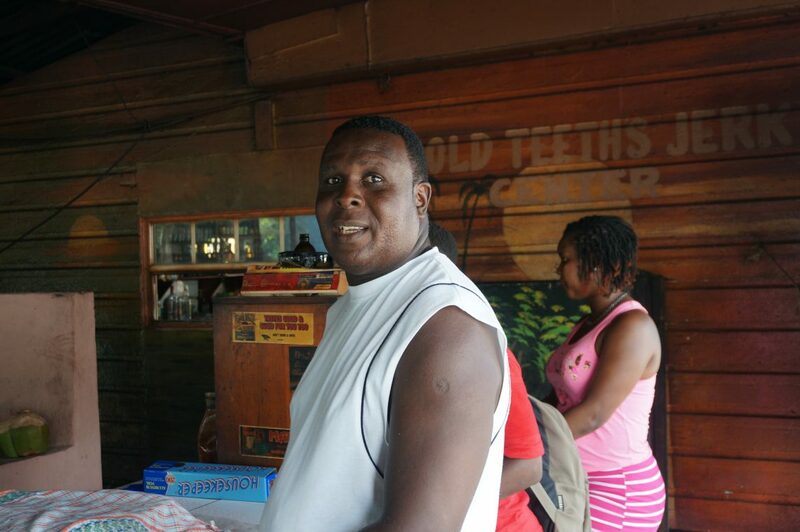 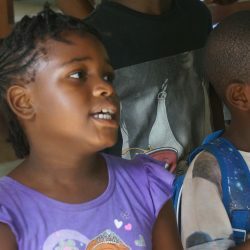 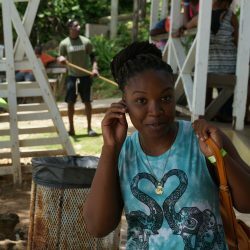 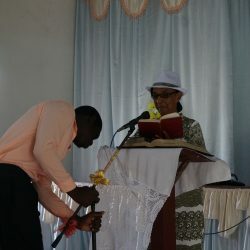 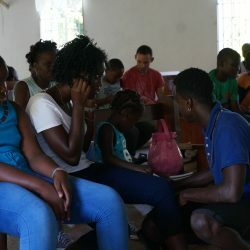 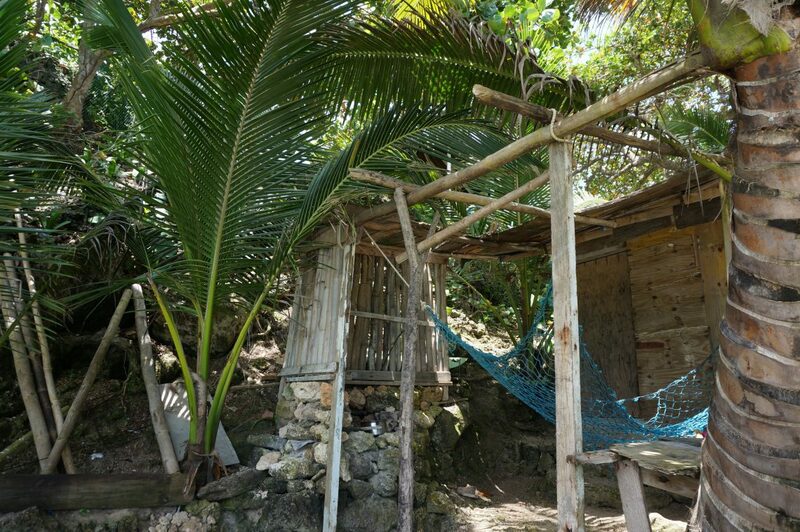 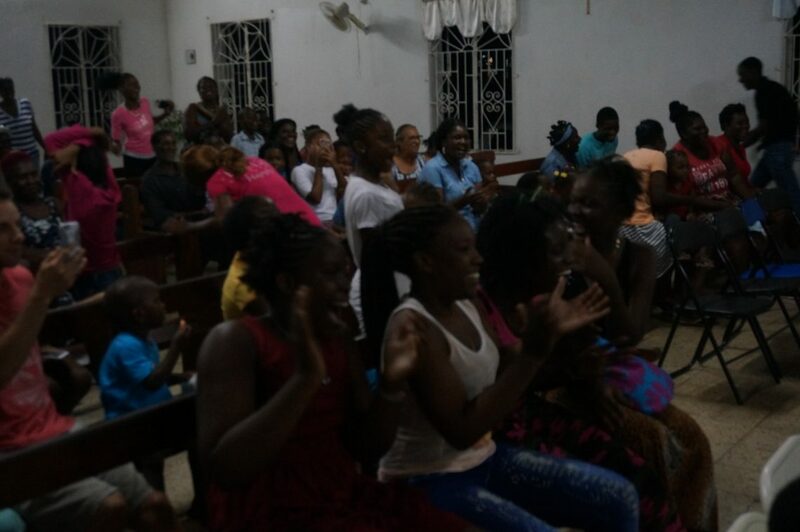 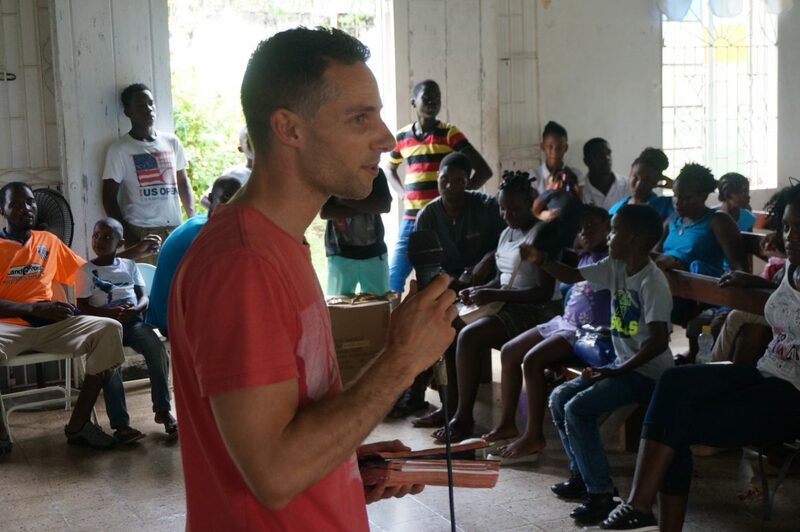 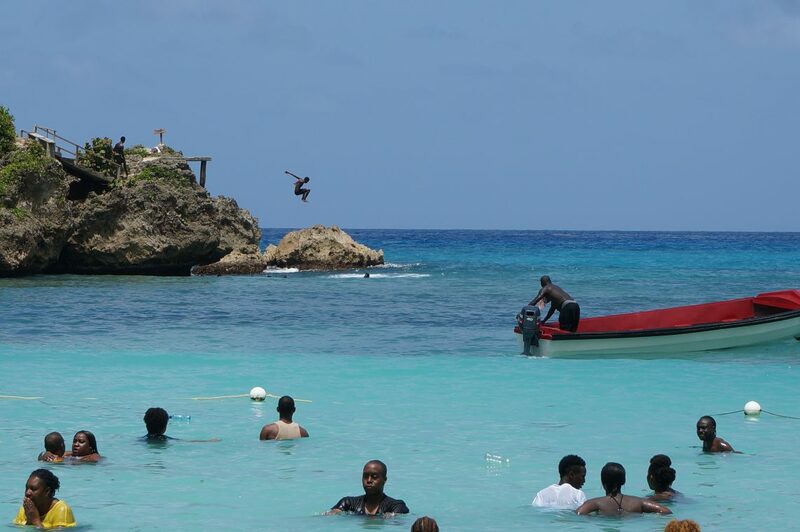 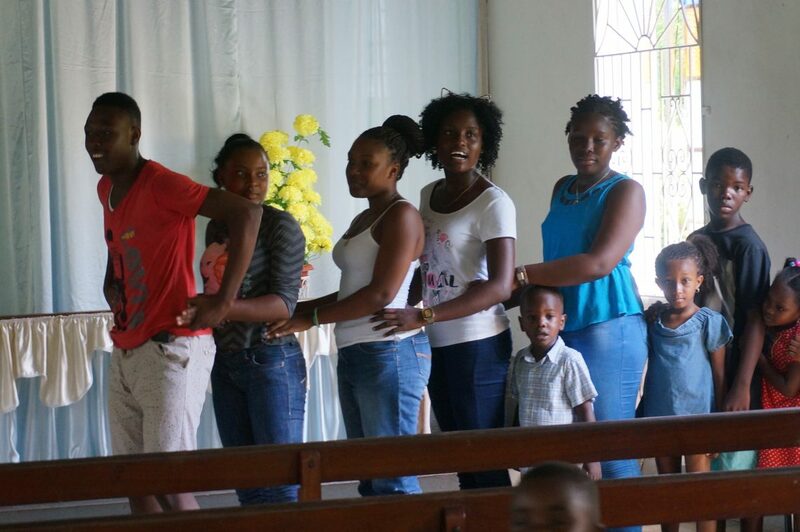 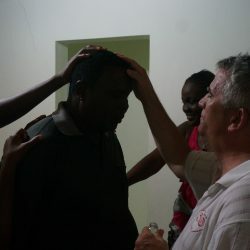 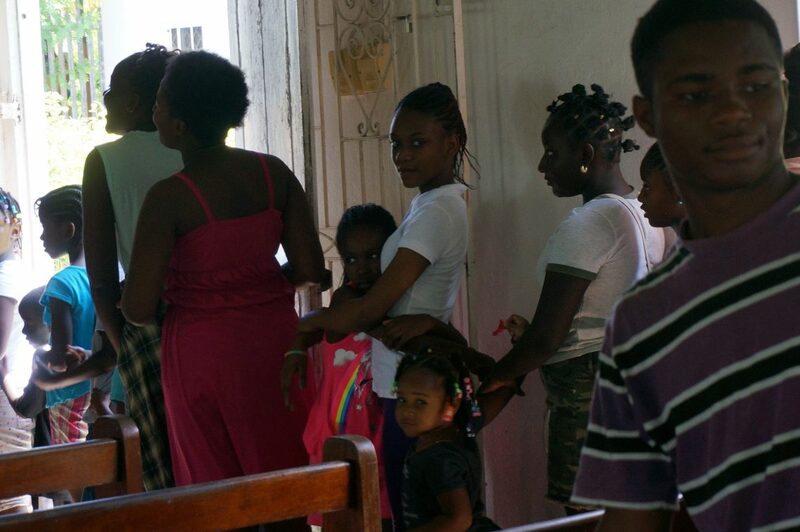 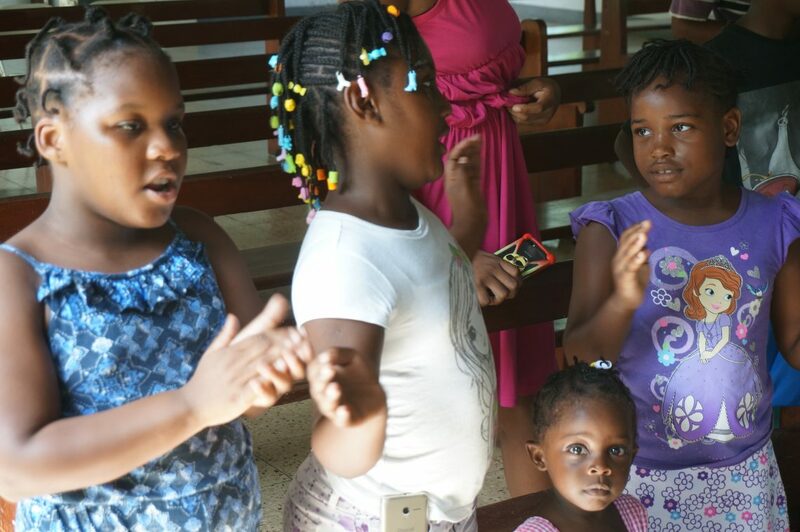 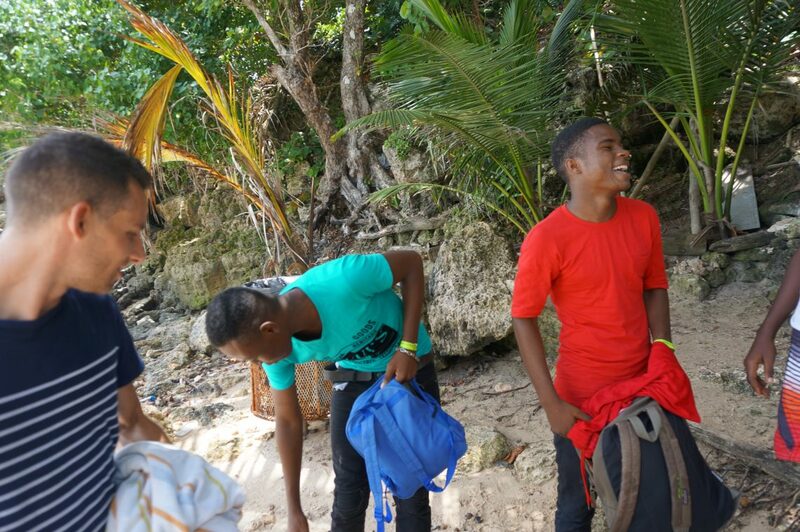 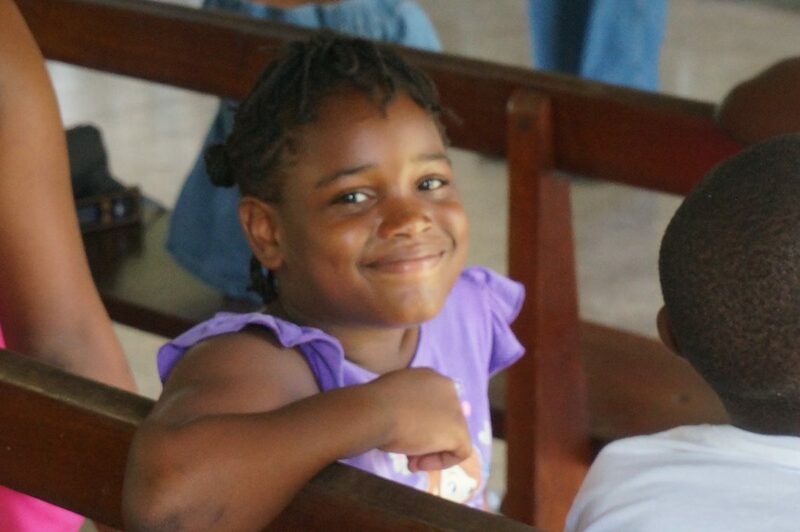 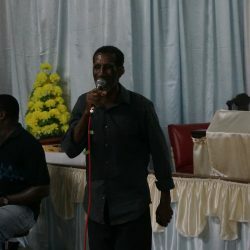 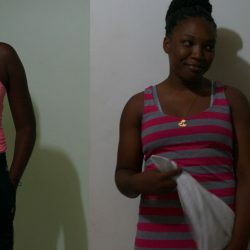 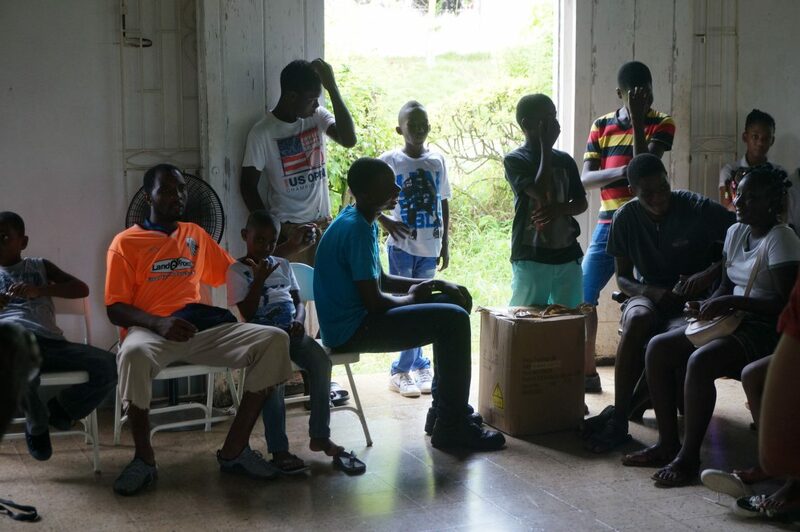 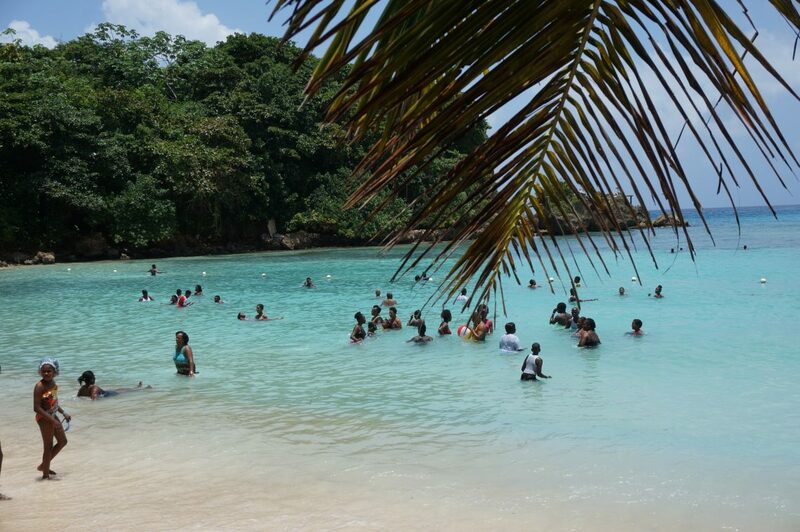 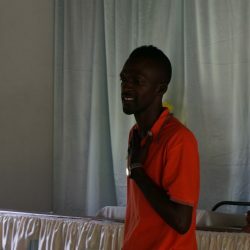 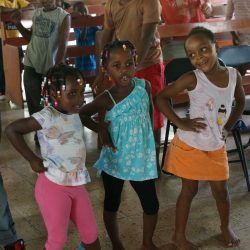 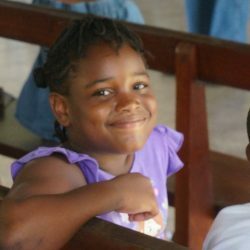 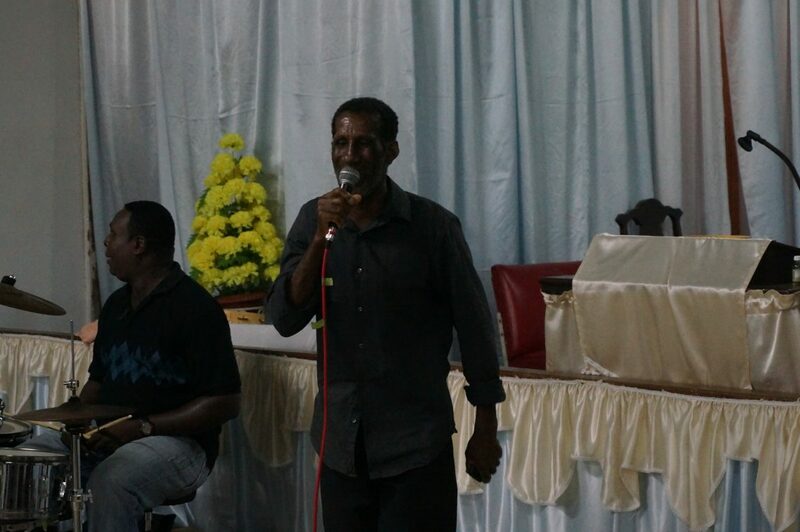 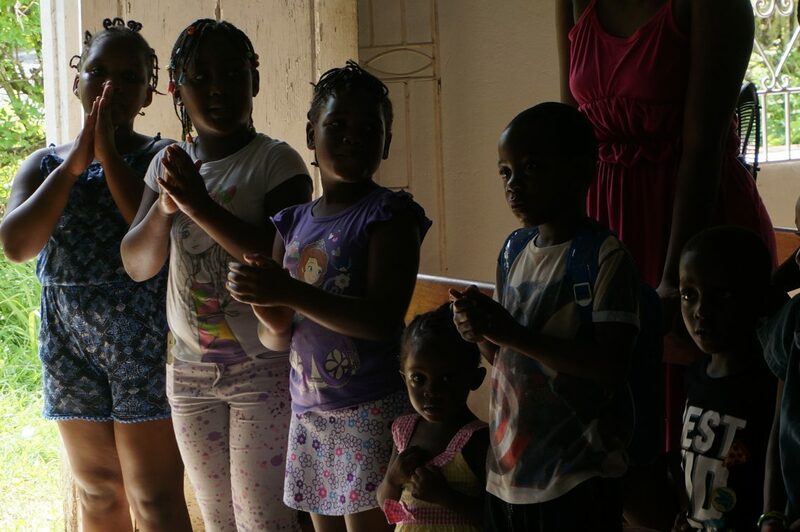 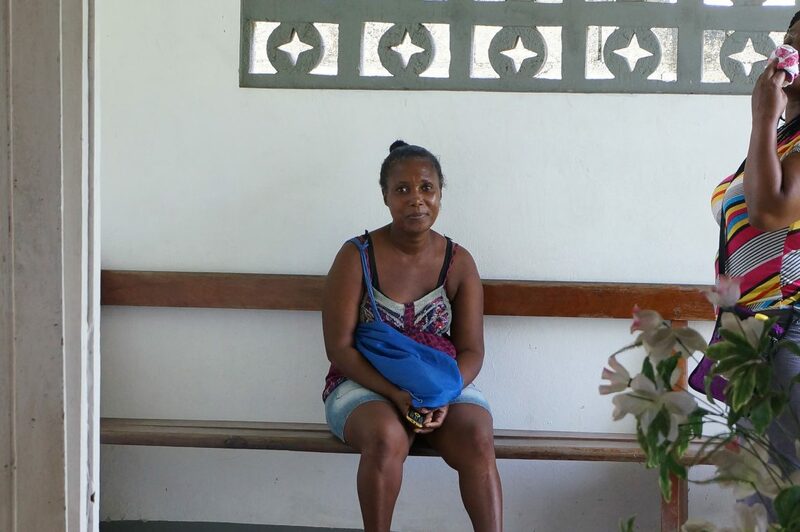 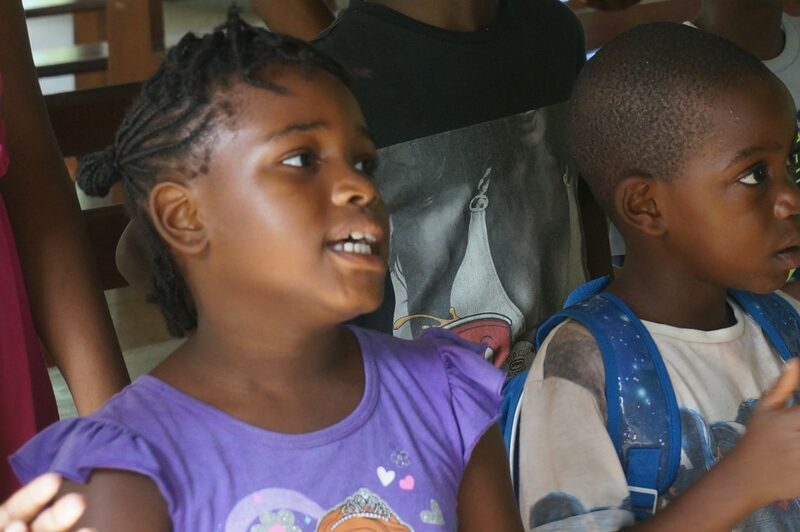 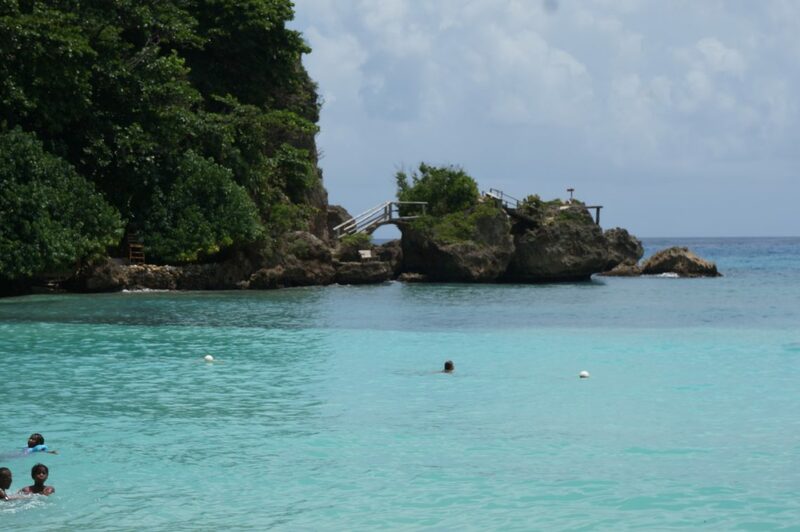 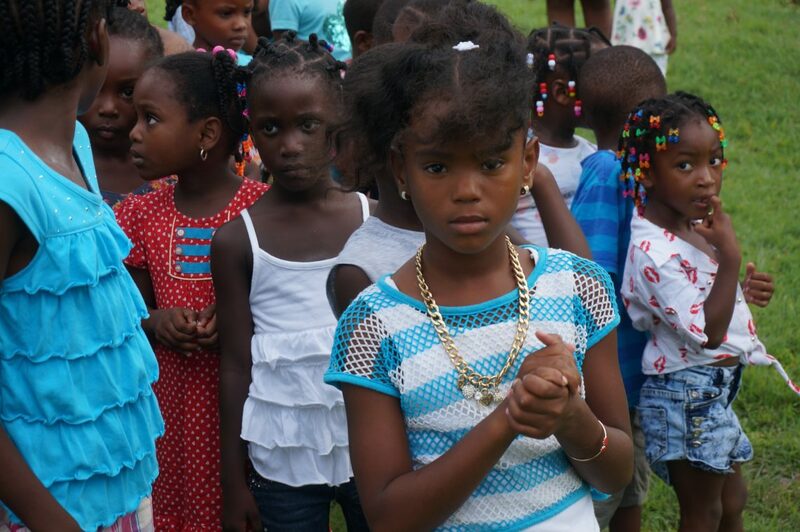 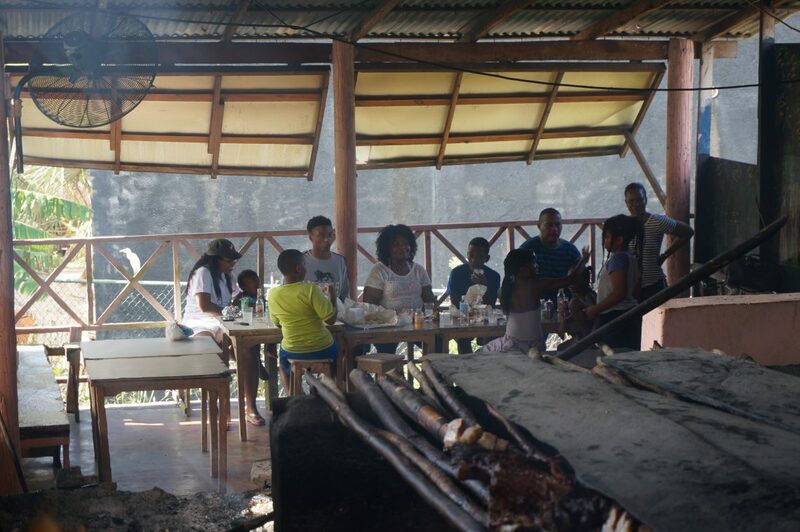 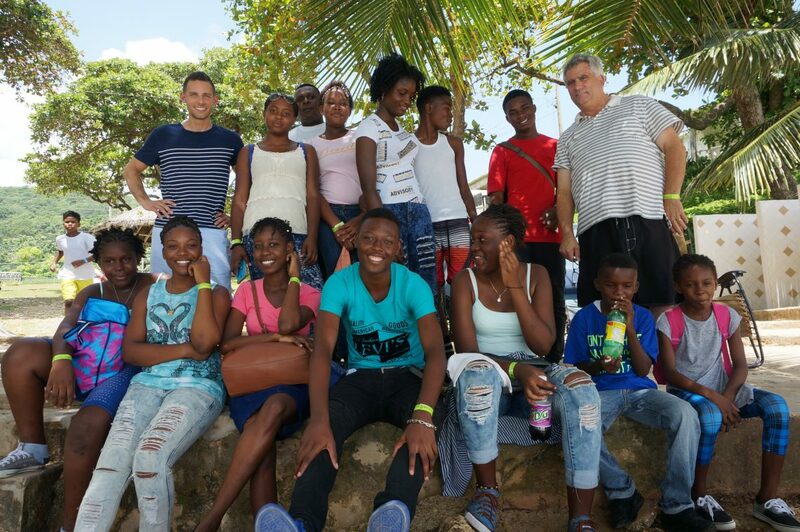 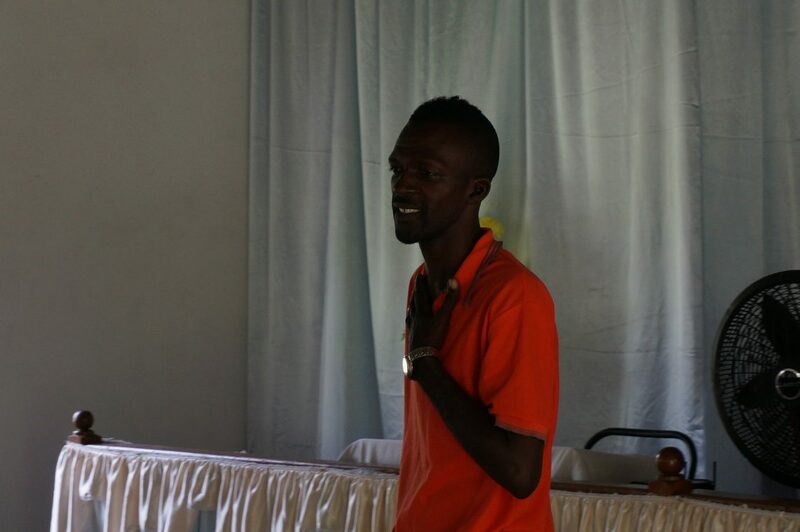 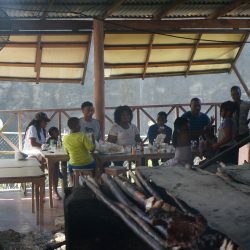 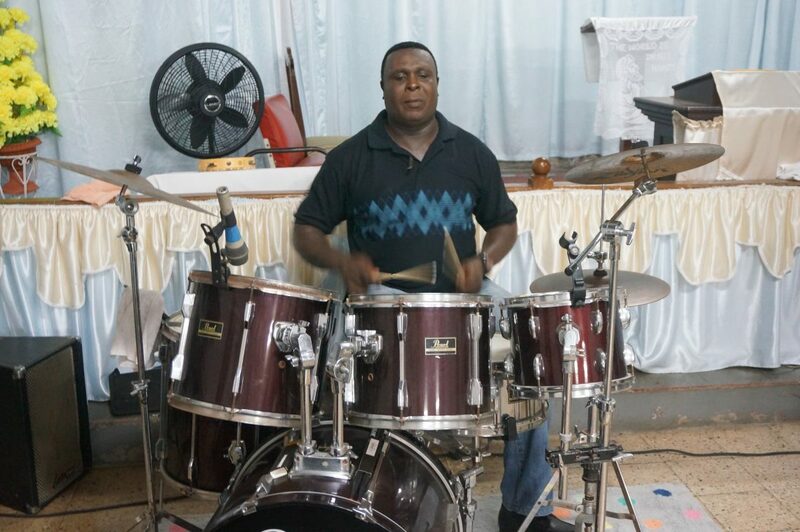 The primary goal of this mission on the island of Jamaica is to reach the unchurched youth for Christ. 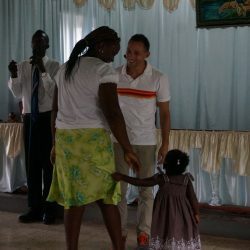 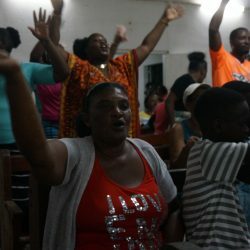 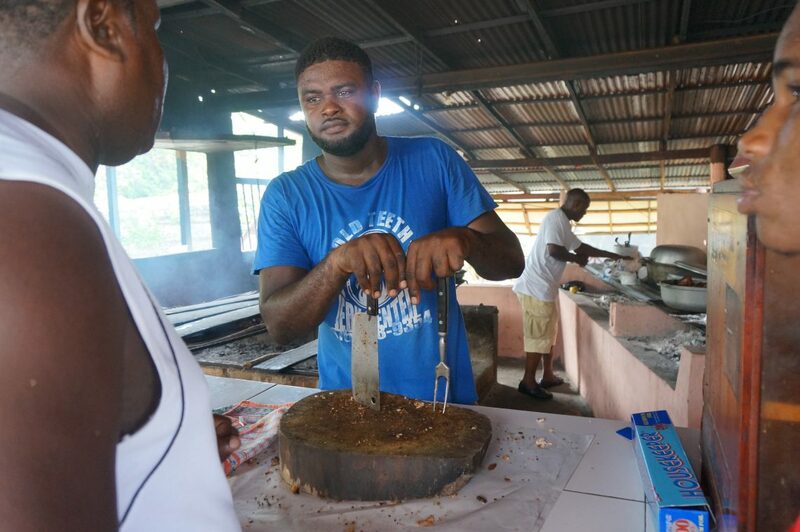 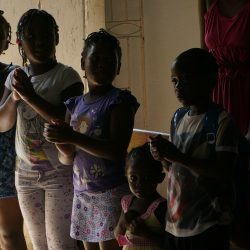 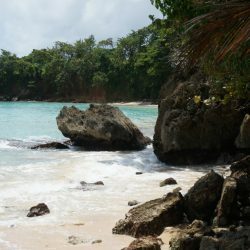 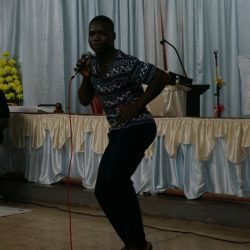 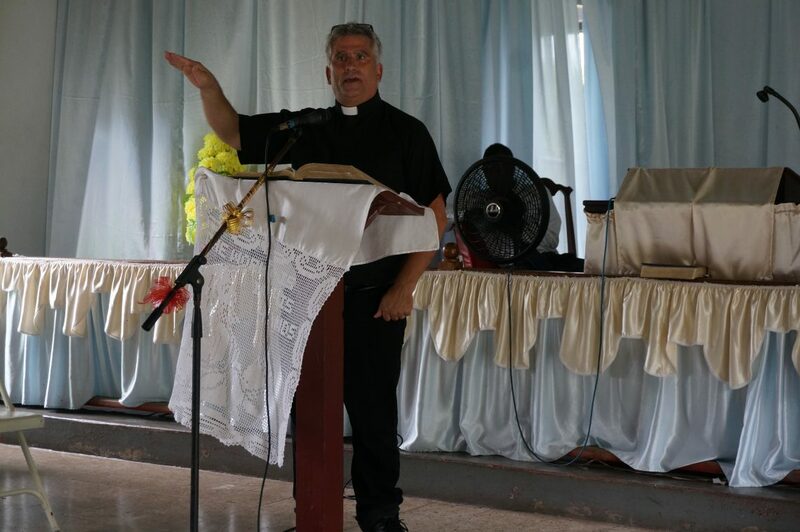 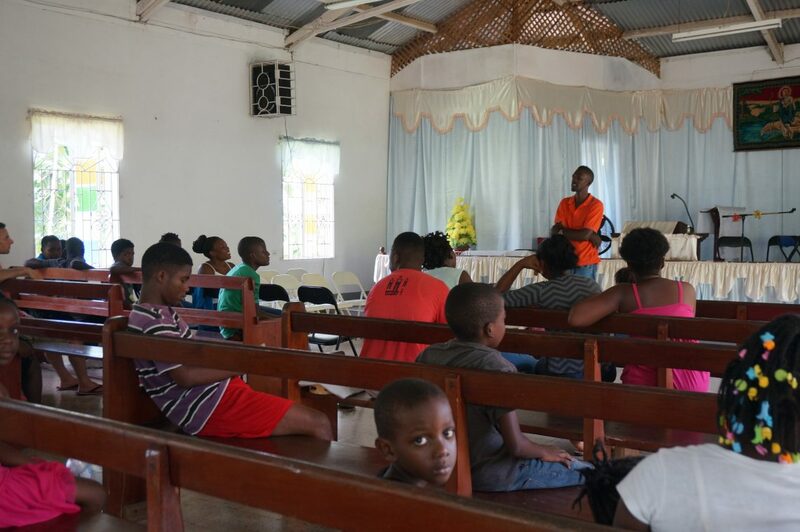 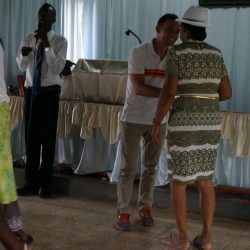 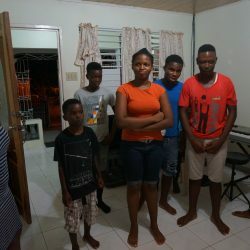 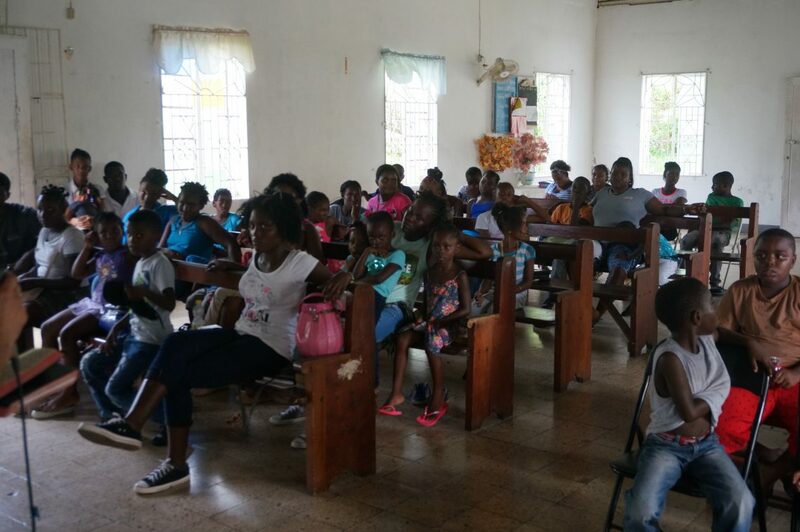 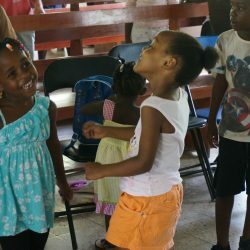 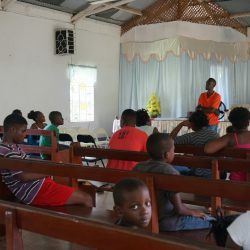 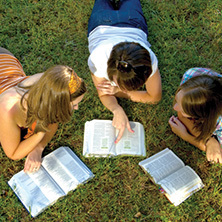 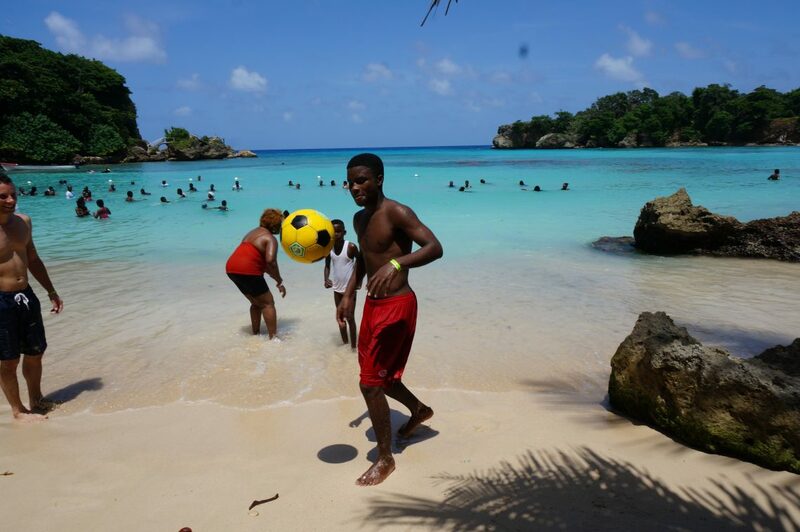 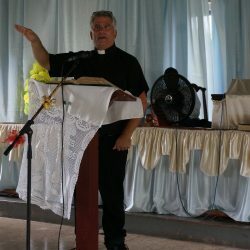 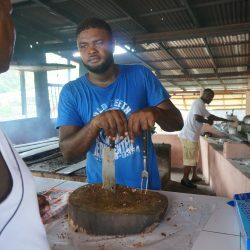 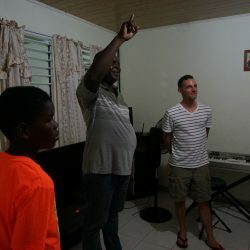 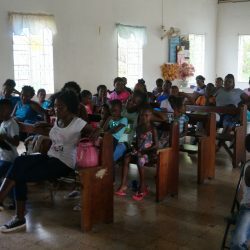 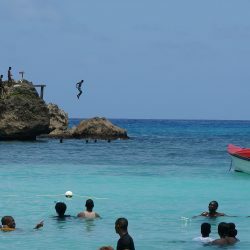 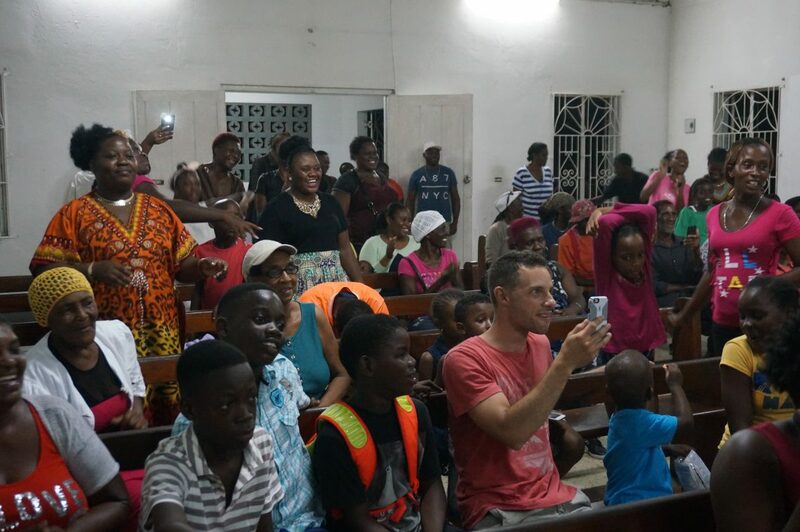 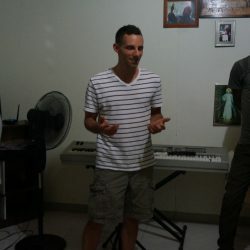 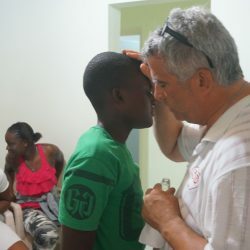 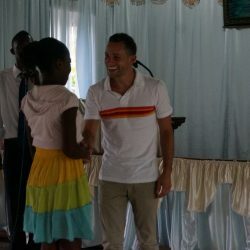 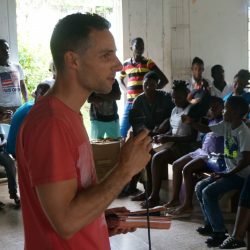 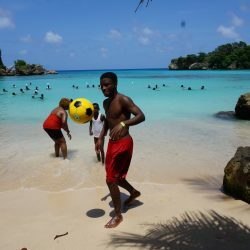 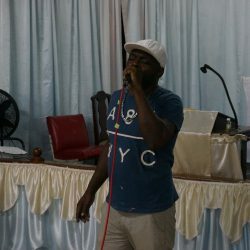 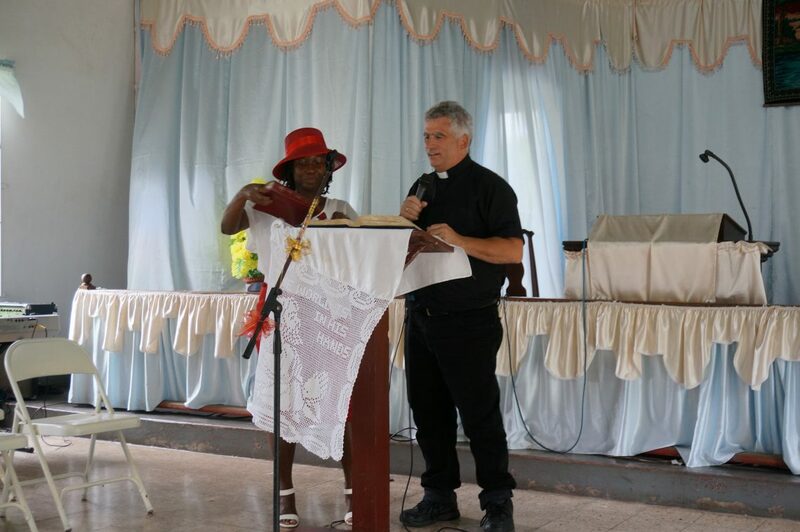 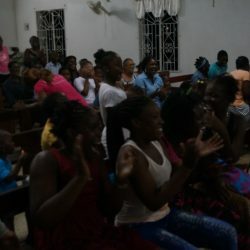 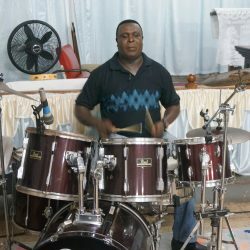 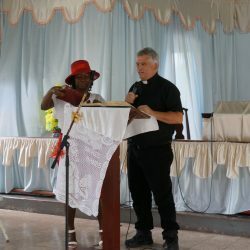 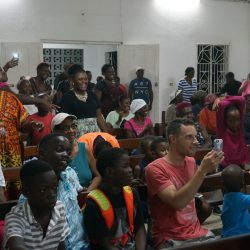 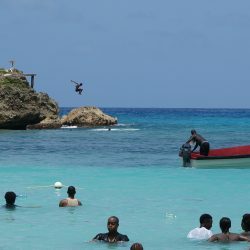 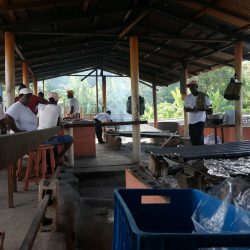 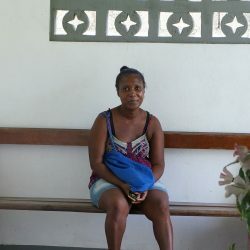 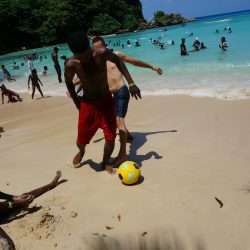 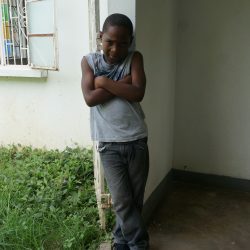 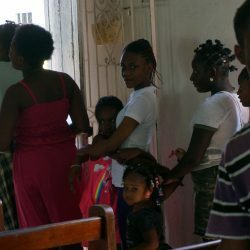 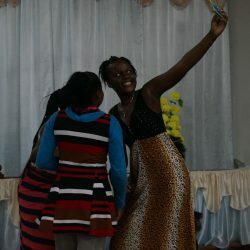 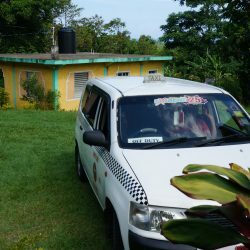 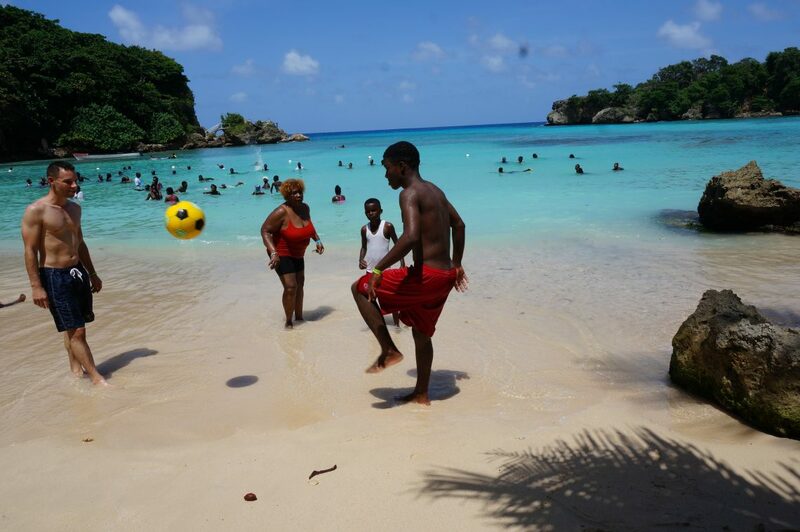 We have been focusing on the non-tourist areas, of the North Coast in the parish of Portland, where the Community of the Crucified One has maintained a local ministry presence for the better part 20 years, working with area pastors bring Vacation Bible School, youth concerts, ministries, and open-air meetings. 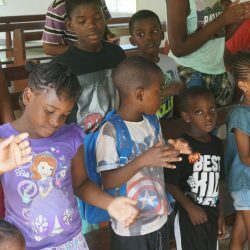 Every year, part of our church ministry is to collect donations to help provide needed school supplies for area youth, just a small way of helping defray the cost of schooling for struggling families in need of items for the current school year. 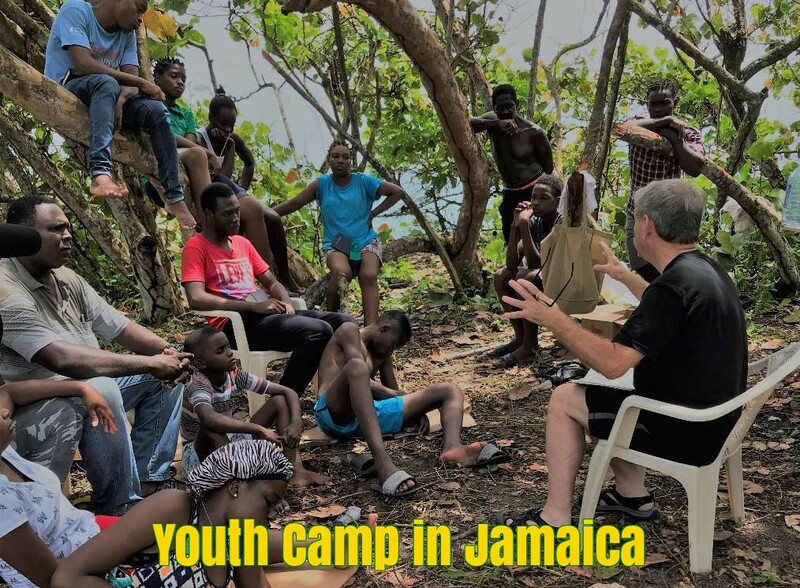 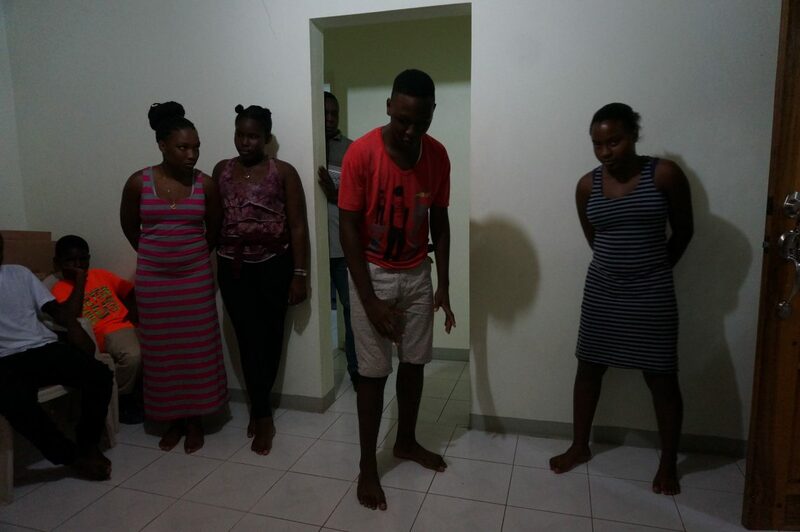 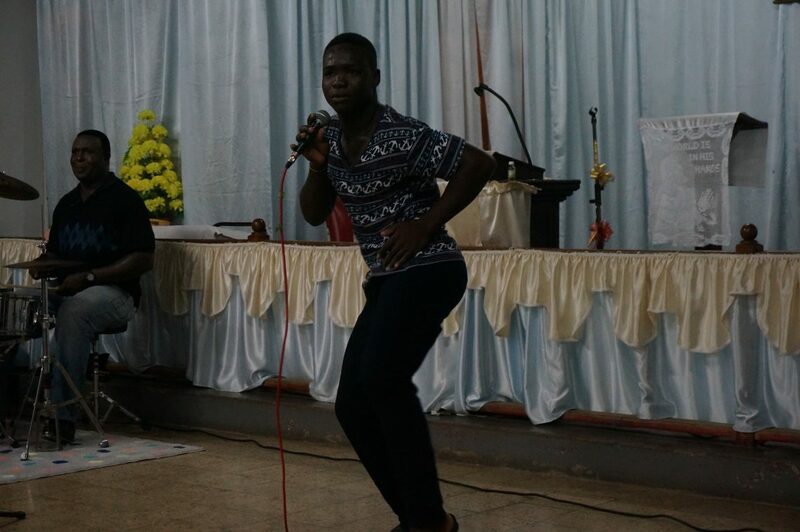 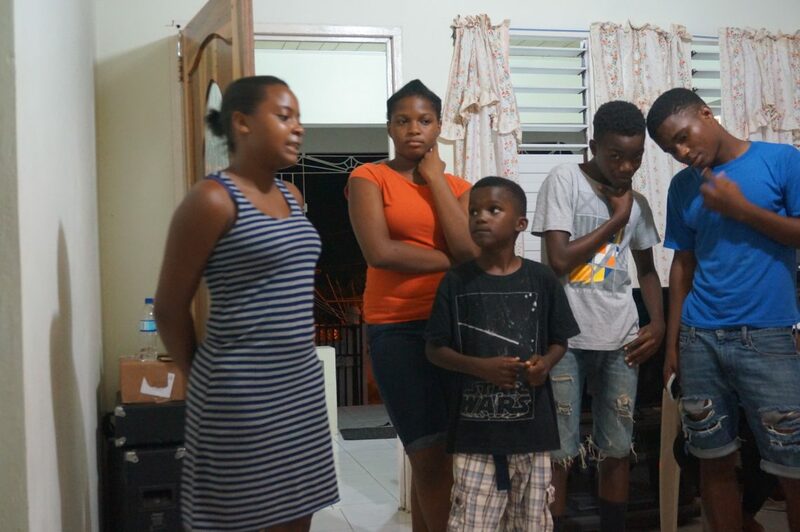 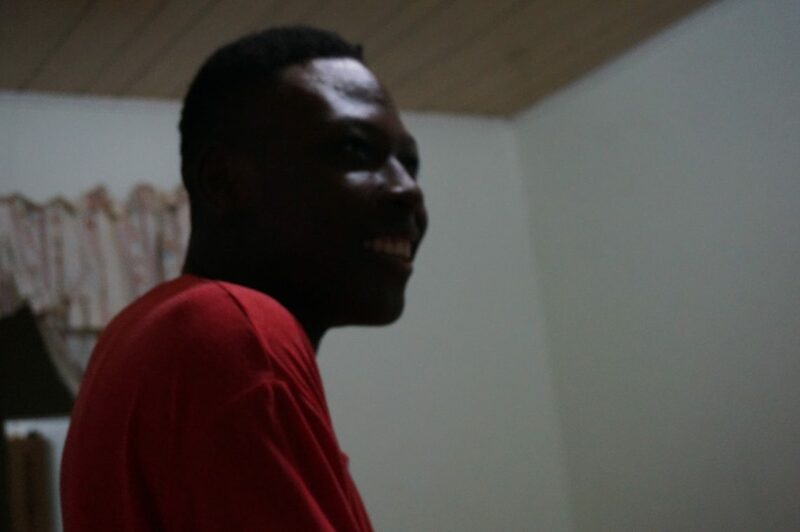 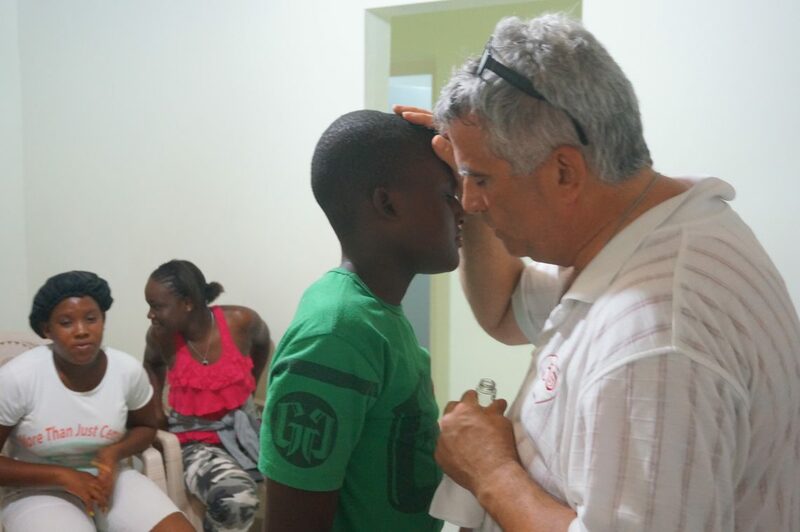 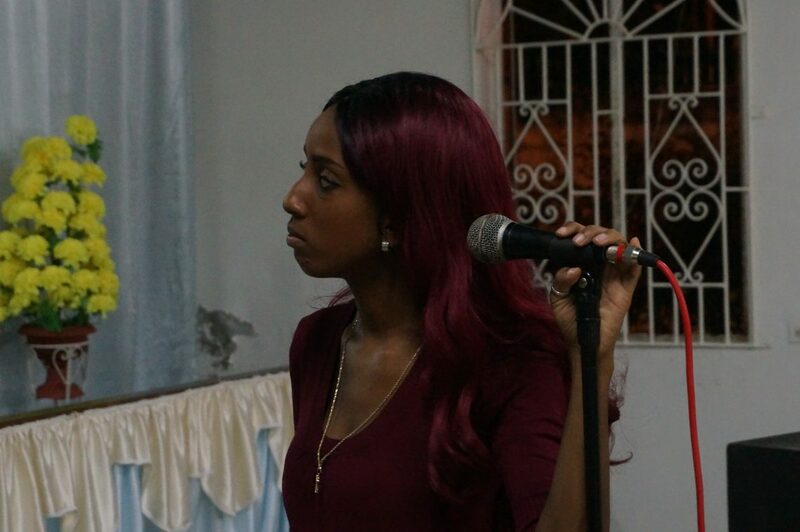 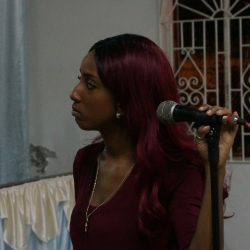 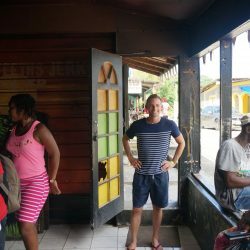 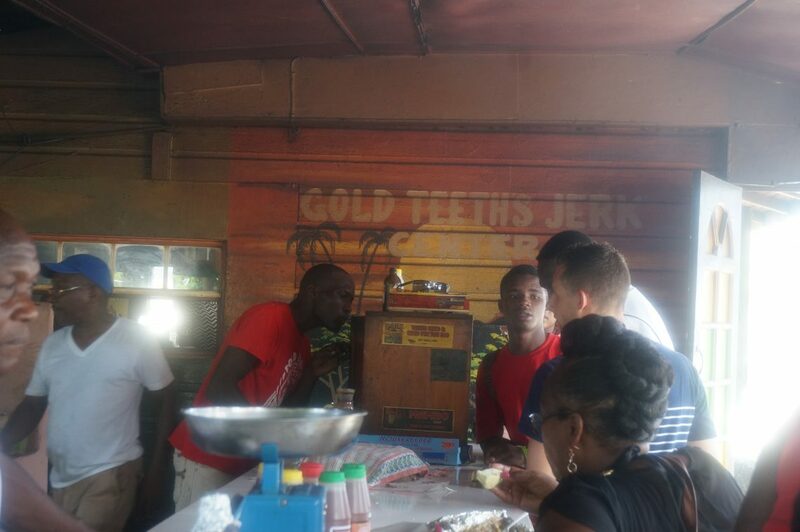 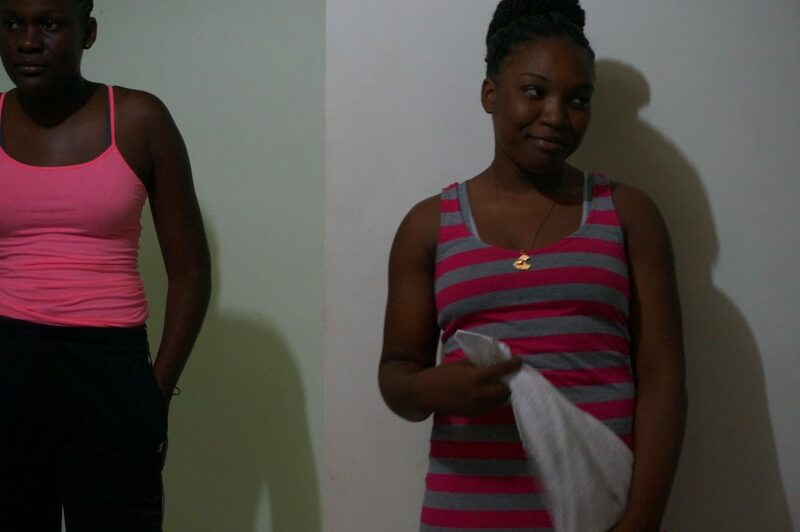 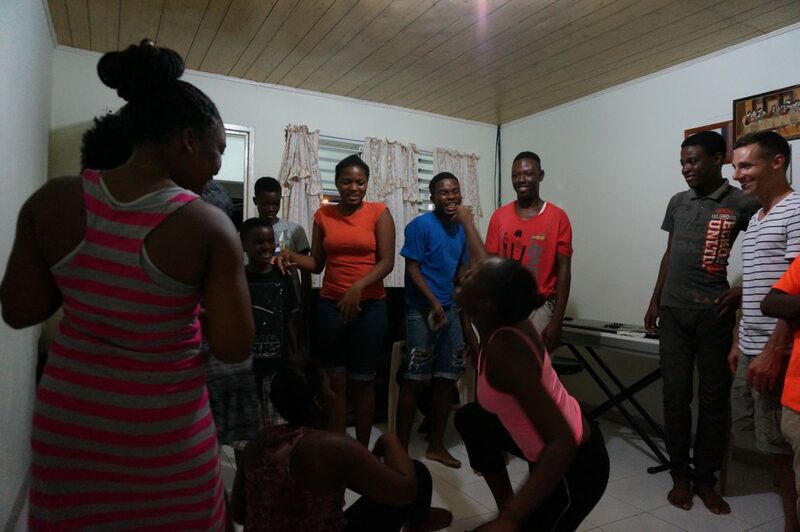 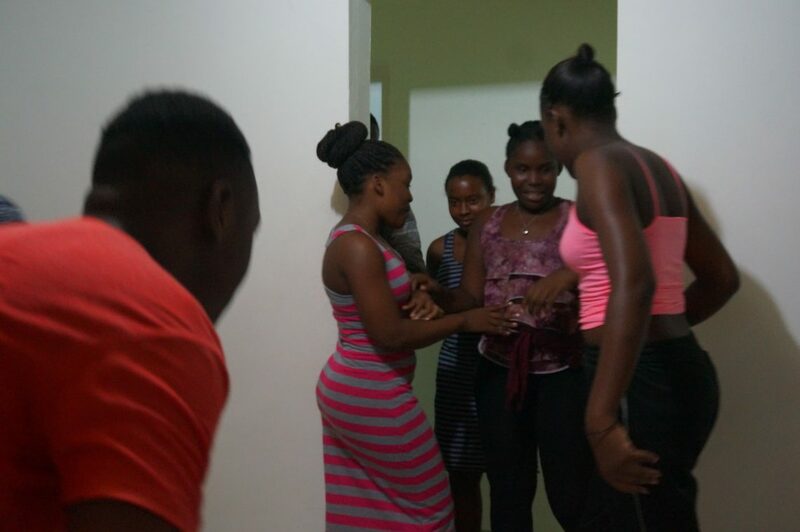 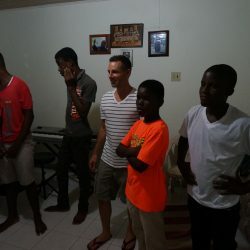 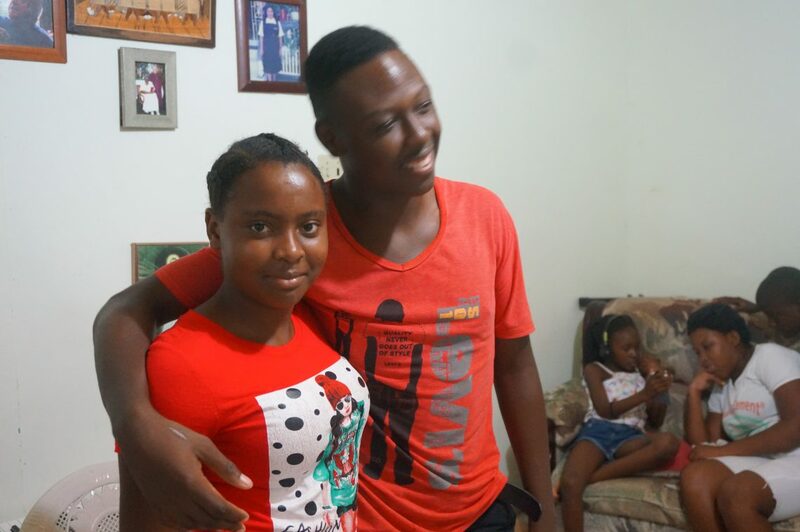 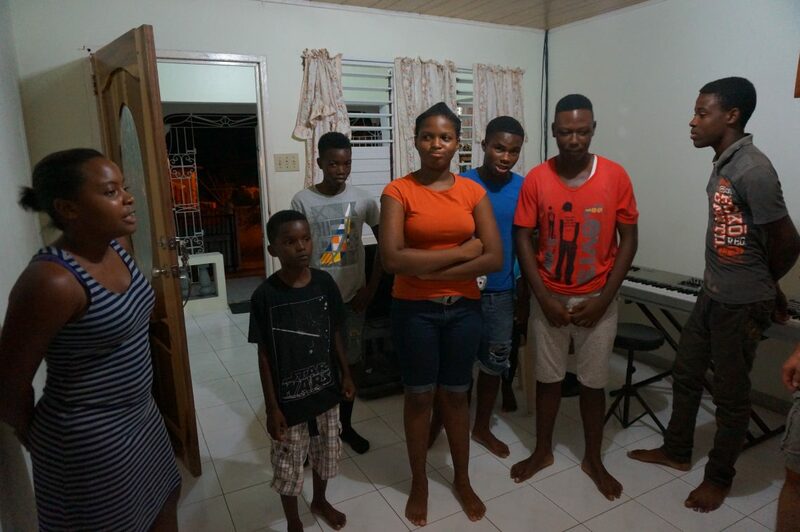 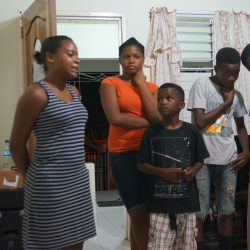 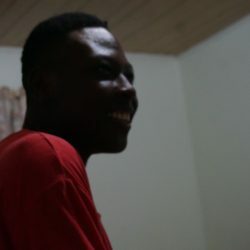 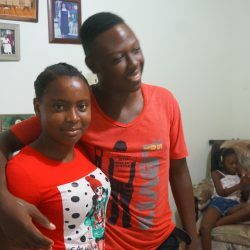 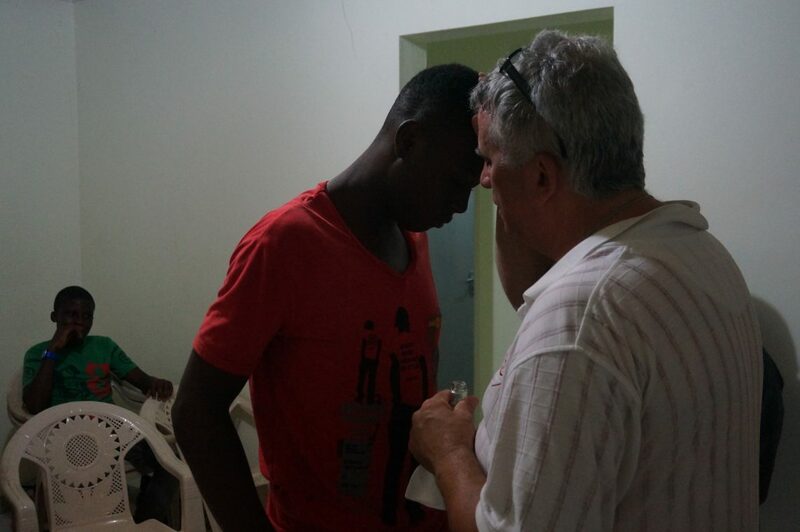 Working in conjunction with a resident of Jamaica, our youth President, Dean Rodney who plans and organizes all events, with Gods, help our mission has been able to reach many young people that want to meet Jesus for the very first time or are seeking a closer walk with Him. 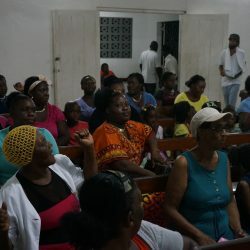 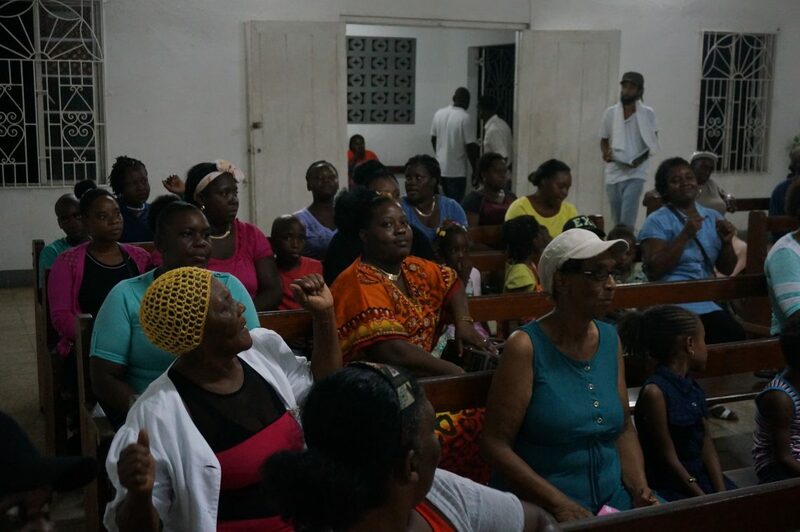 With the advances in technology, we are able to meet with our leadership in Jamaica to coordinate projects, as well as teach Bible lessons by live streaming from our non-denominational church in the United States. 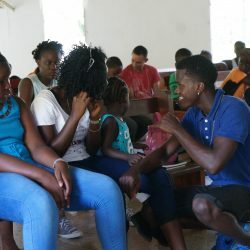 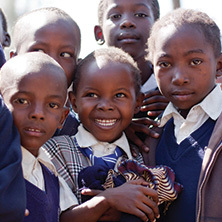 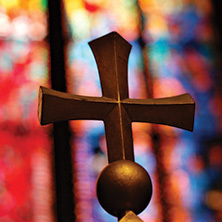 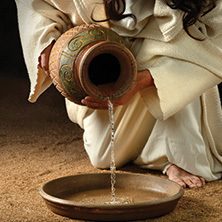 If you would like to learn about our Christian missions programs, or even join us on a mission trip, contact the church ministry team to learn more.